COMPLIES WITH THE LAW OF AUGUST 3, 2018Pedestrian camera selected by the Ministry of the Interior for the National Police and the Gendarmerie. 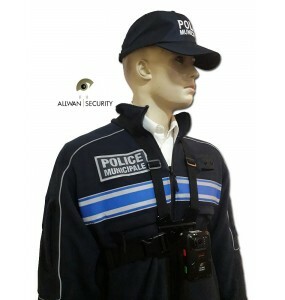 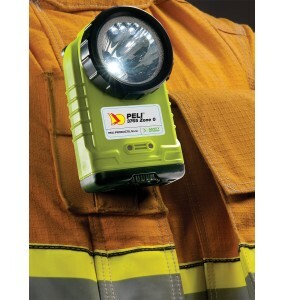 Since February 28, 2019 the decree authorizes the Municipal Police to equip pedestrian cameras.This personal protection camera is also used for screening officers on public transport and for firefighters. 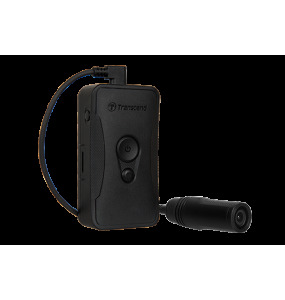 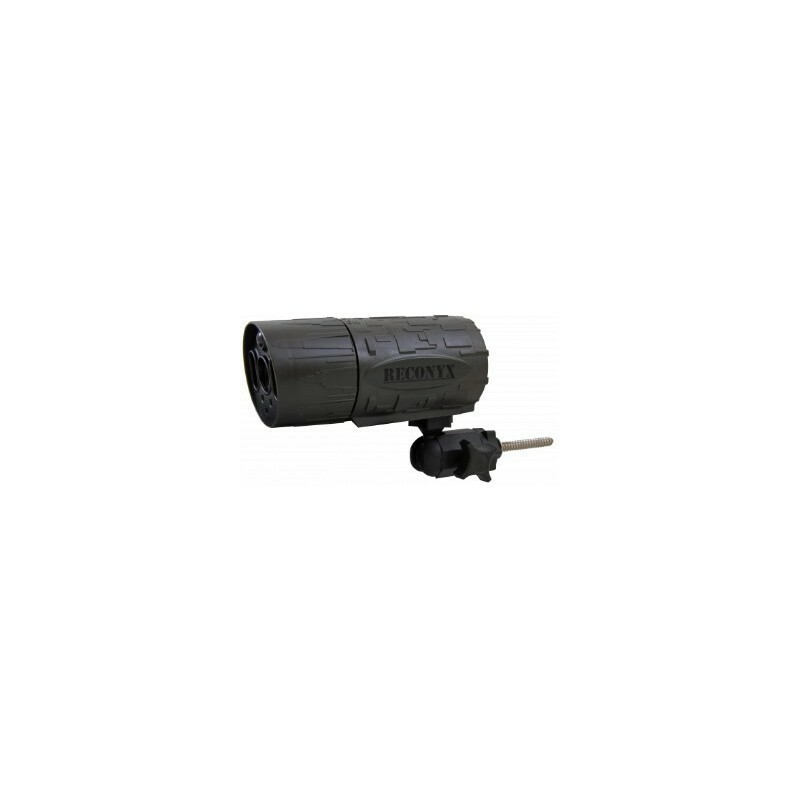 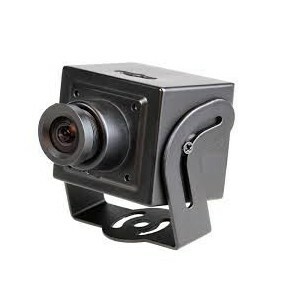 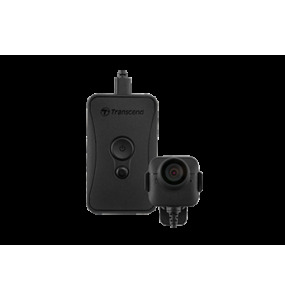 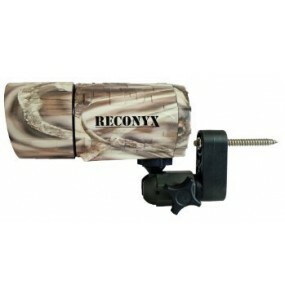 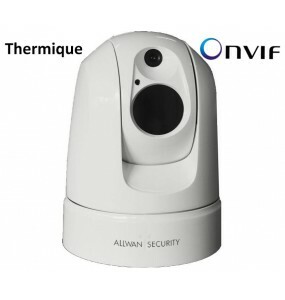 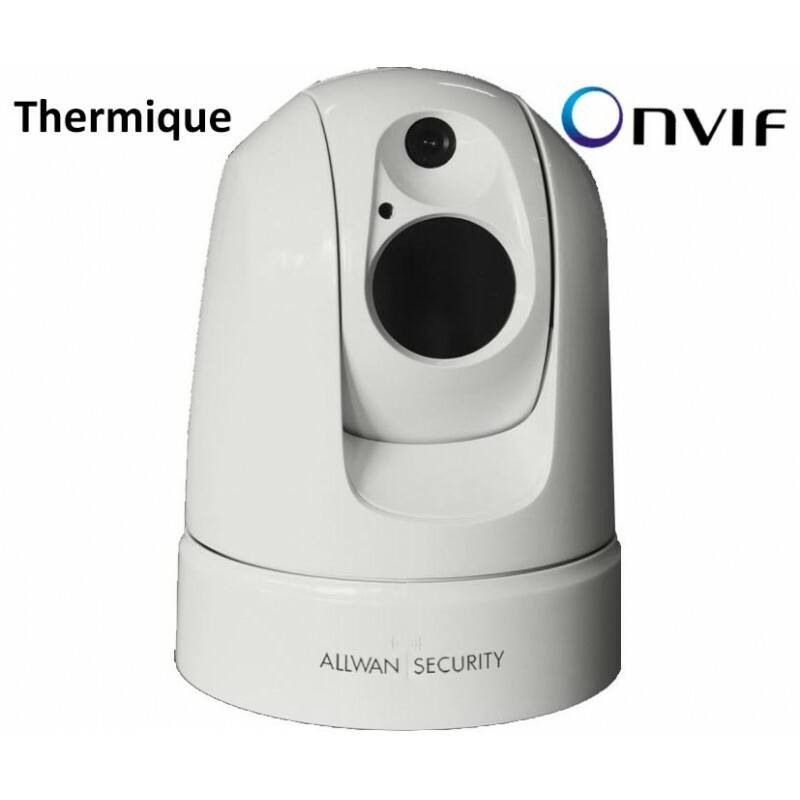 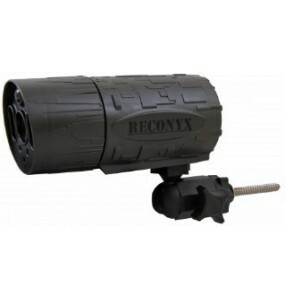 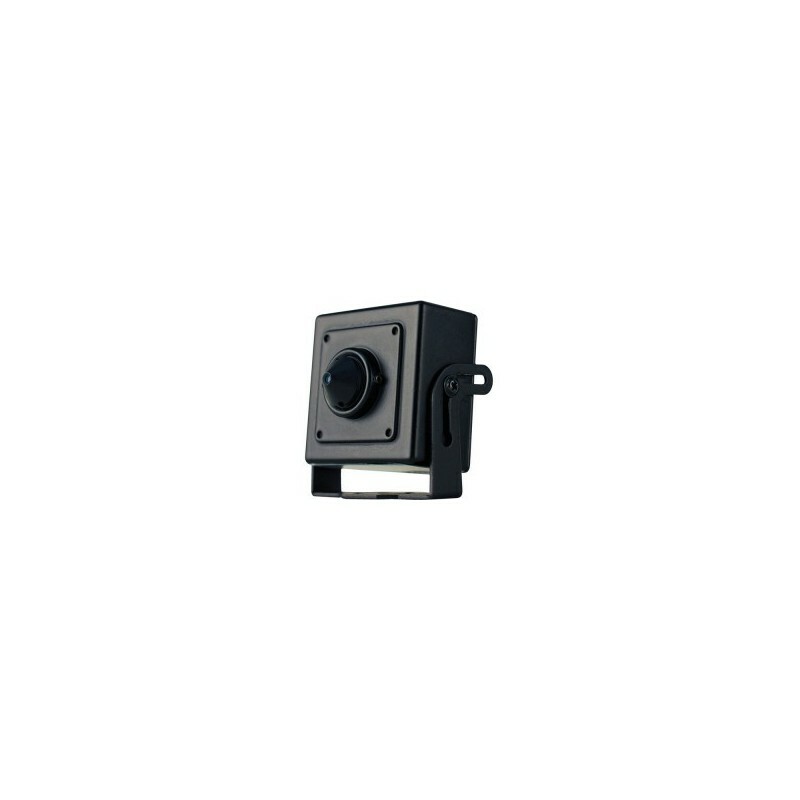 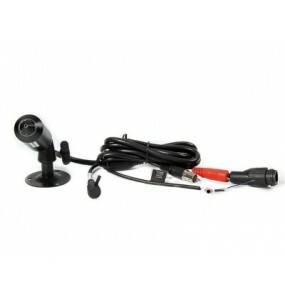 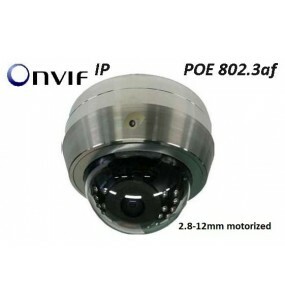 P1280-E Indoor / outdoor thermal camera.Thermal and discreet sensor.Variable angle mounting bracket.Storage connected to the network or locally.This camera offers you incredible flexibility. 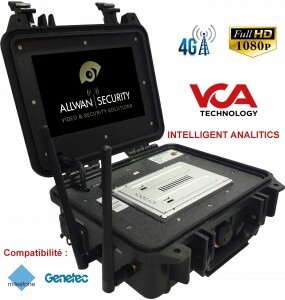 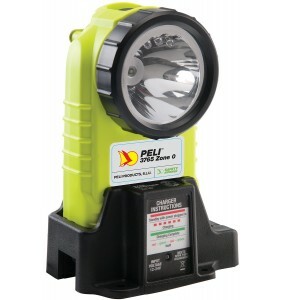 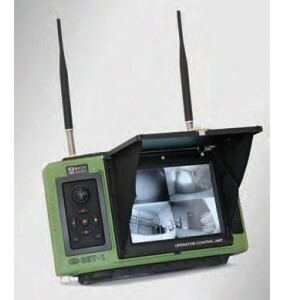 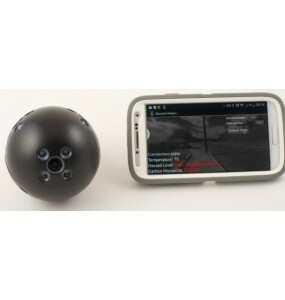 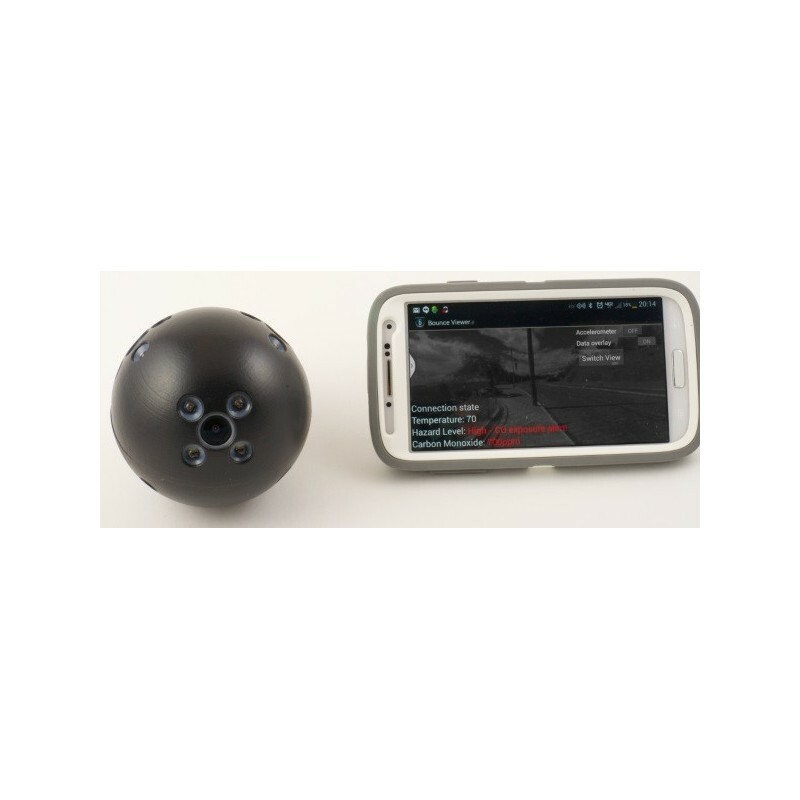 SPHERE designed to collect audio and video data in difficult areas.Simultaneous transmission of video data by 4 video cameras without loss of image quality.LED lights, microphone and data transmitter.The device has an integrated positioning function.Reception and monitoring of data executed via a wireless channel.Waterproof case for transport. 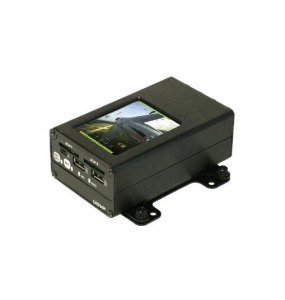 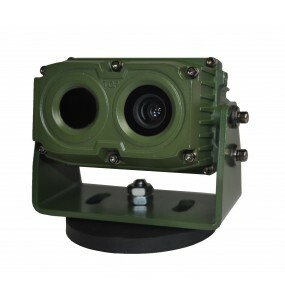 Embedded camera fusion thermal sensor / CMOSNight driving assistance camera for military vehicles.The driver can drive vehicles safely with the headlights off or in low light conditions, as driving can immediately react to potential risk by detecting traffic lanes, people and animals on the road. 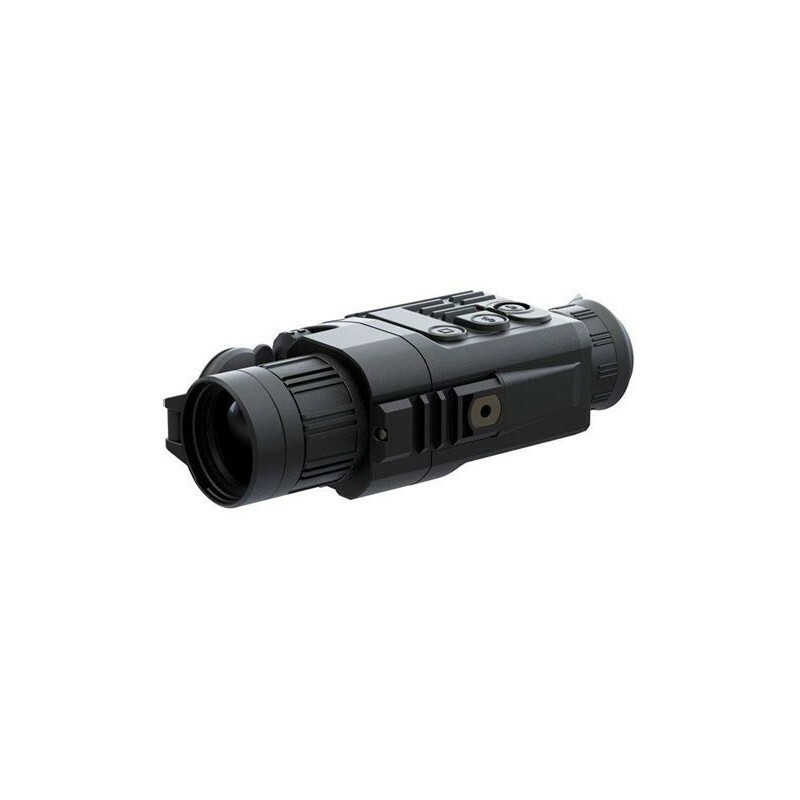 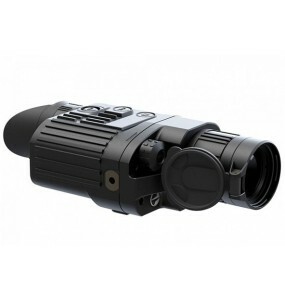 Instant detection of any life form.Efficacy day and night, even behind openwork plant obstacles.388x284 resolutionQuantum gives the ability to adjust brightness and contrast independently.Detection field 950 meters.This binocular of vision, remains light and compact. 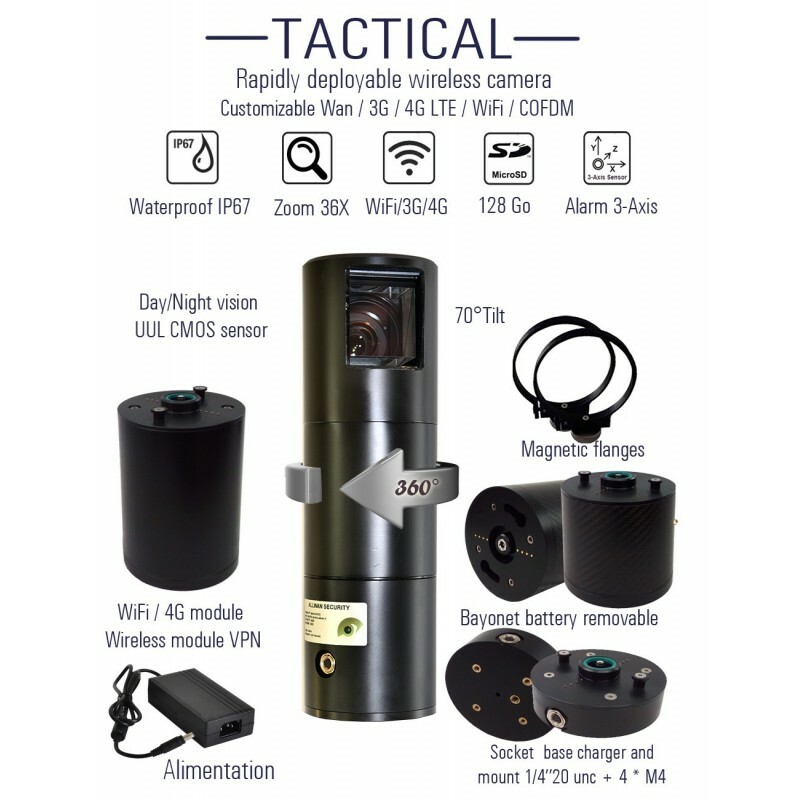 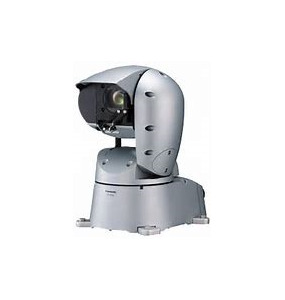 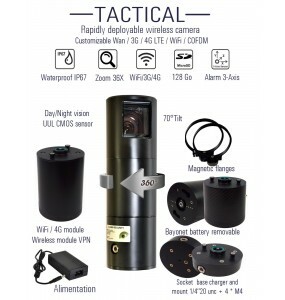 IP67 Autonomous Tactical Camera.Can be deployed in a few minutes over a large area to monitor events, concerts, rallies, rescue interventions, hostage takings ...CMOS ULL Day / Night Vision / 36x or 50X Zoom.Secure transmission Wifi / 4G wireless module. 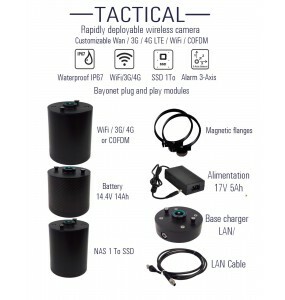 The bodycam 52 is designed for law enforcement and security professionals.Connected to a main module with flexible cable.The camera incorporates a Sony imaging sensor.High resolution clear and smooth images.Wi-Fi function, allows live streaming of photos and videos. 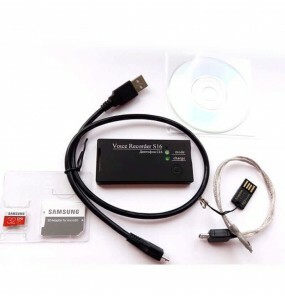 Compatible iOS and Android. 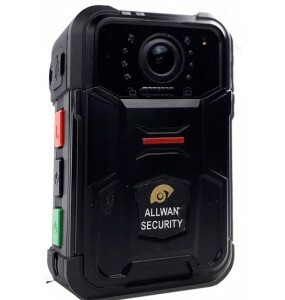 The Body 60 Full HD 1080P pedestrian cameraCompact camera attached to a control unit.Store up to 16 hours of video.Allows a wide variety of fastening options.Custom designed for public safety professionals.the Body 60 is robust and very responsive.Capture evidence in high definition, preview and wireless data transfer. 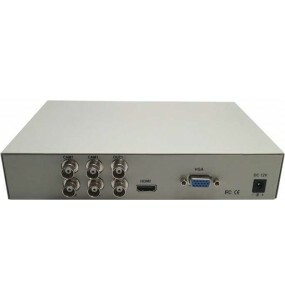 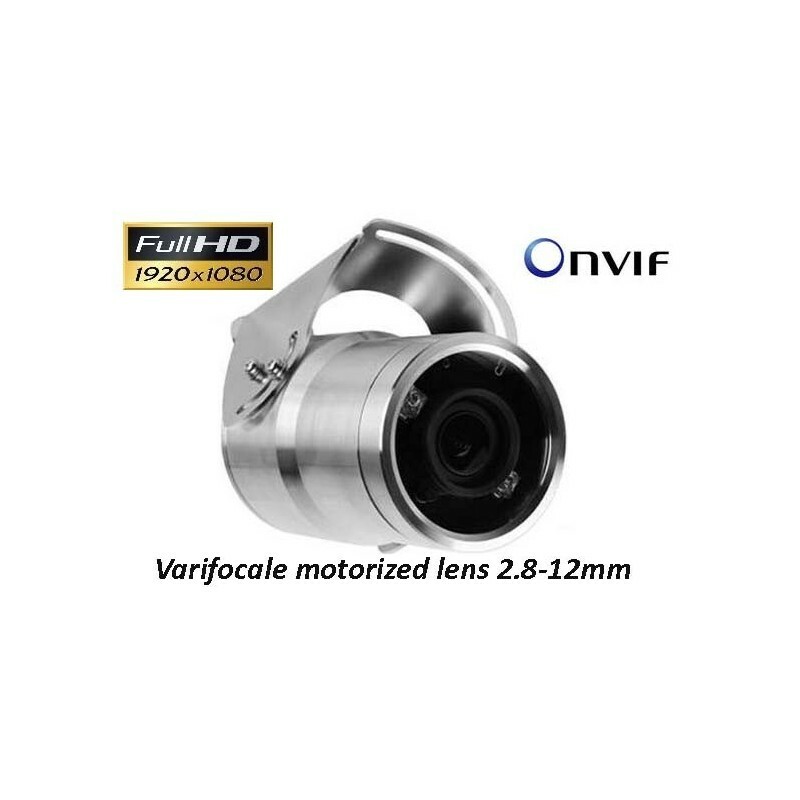 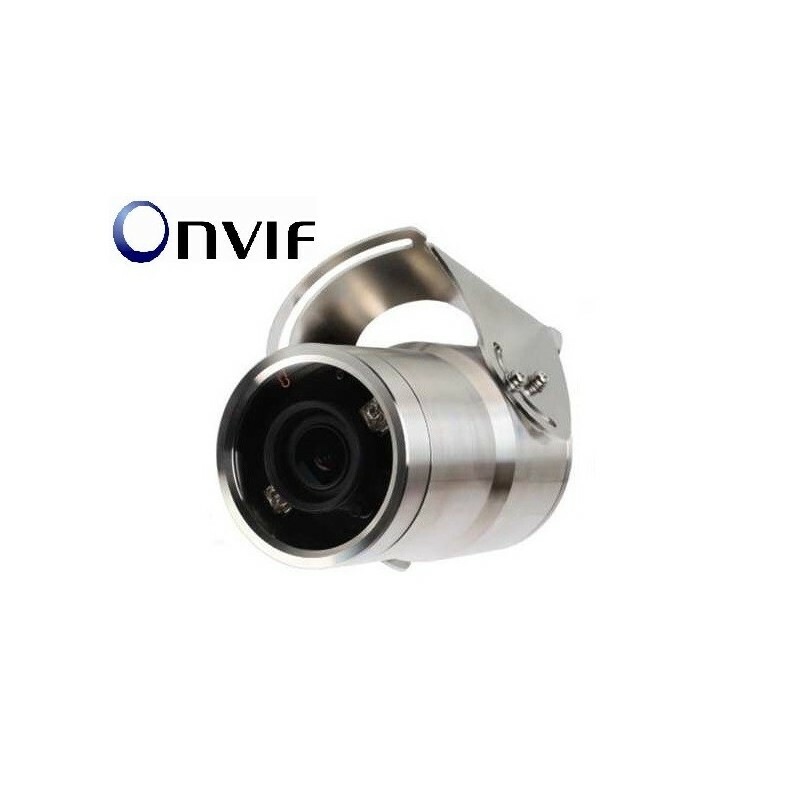 DV-IP2253Pl Mini Bullet CameraResolution up to 1.3 megapixels960P full HD real-time videoHisilicon DSP and SONY CMOS high-performance image sensorH.264 main profile compression delivers high definition image qualityPlug-and-play solutionCompatible with ONVIF standard. 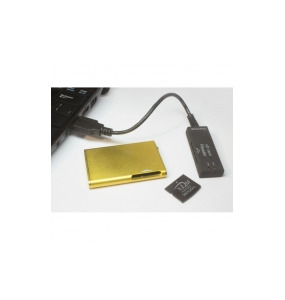 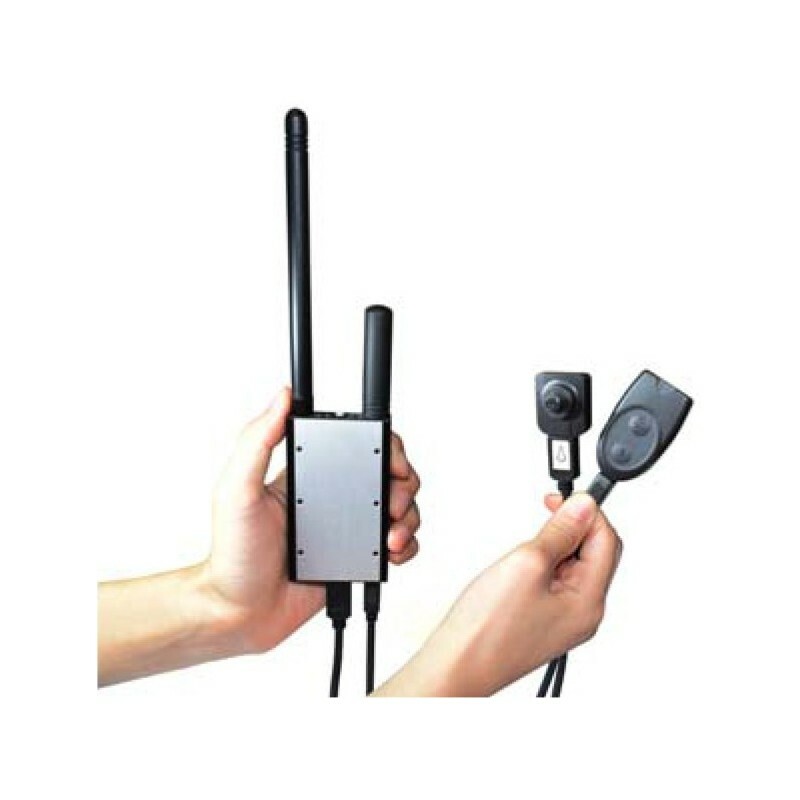 Edic-mini Plus A32 - High quality continuous audio recording without signal compression up to 9 meters.A maximum of 30 hours of continuous operation or 300 hours of recording in 8kHz mode, in law.2 GB of built-in memory.Recording is enabled with Switch. 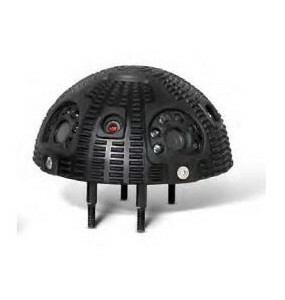 system (VAS).Linear and circular recording modes.The system of numerical landmarks.Rechargeable battery. 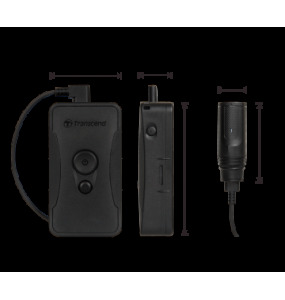 Edic-mini Pro B42- Audio recorder with OLED indicator providing high contrast ratio and wide viewing angle.3 control buttons for changing the recorder settings.Built-in high speed USB 2.0 interface.The ability to read recordings using mono earphones.The software goes directly with the device.Memory capacity: 300h, 1200h. 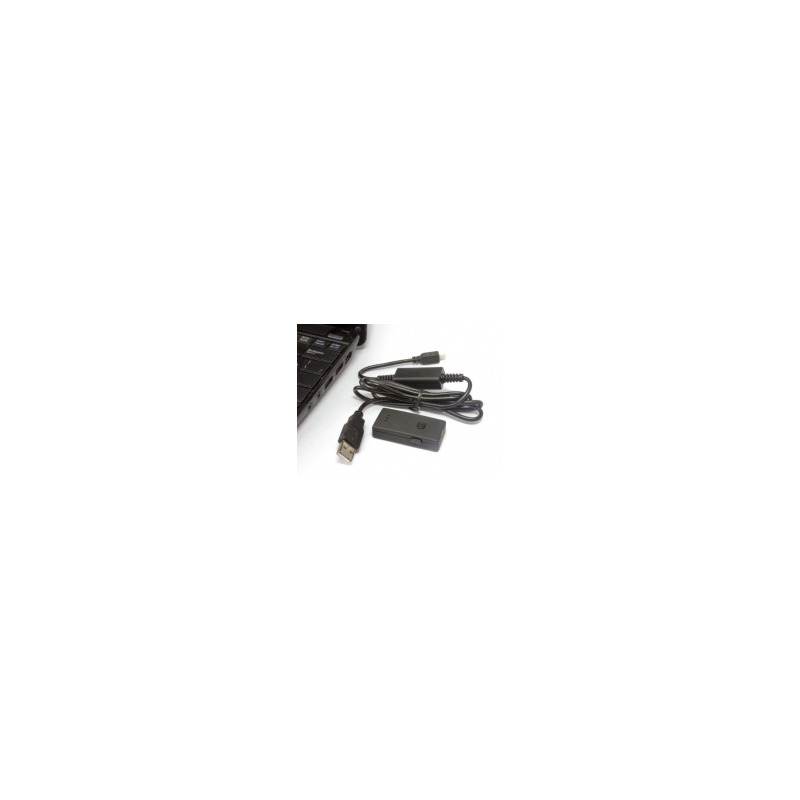 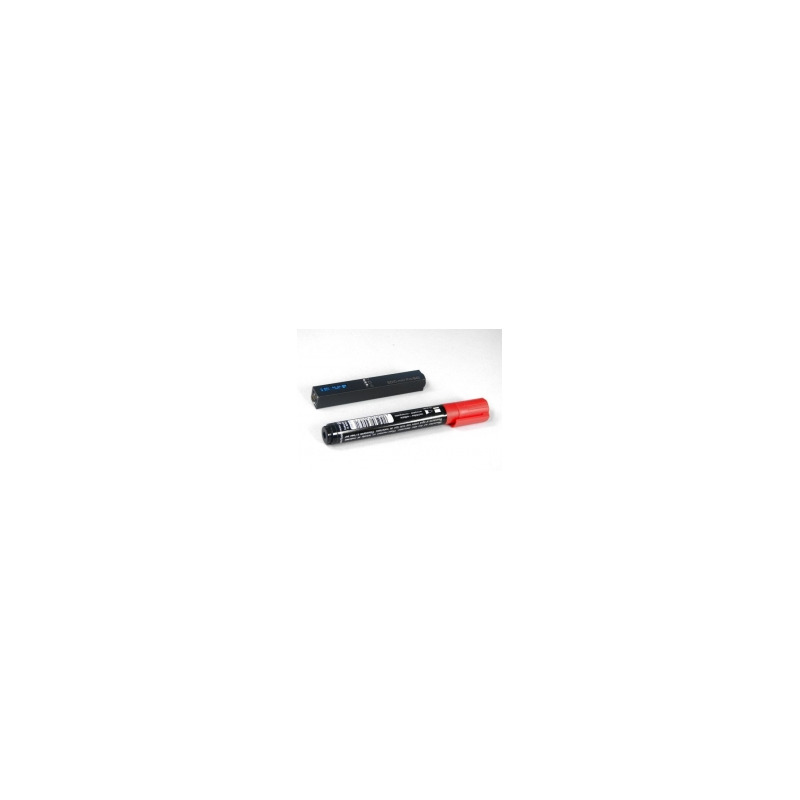 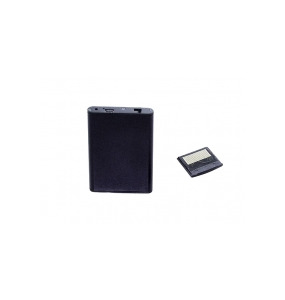 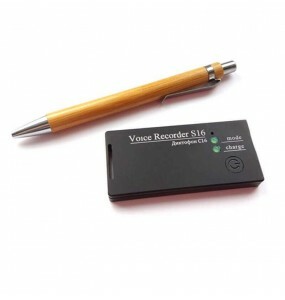 Edic-mini xD A69 is a miniature recorder with (VAS) voice activation system.Circular recording mode. 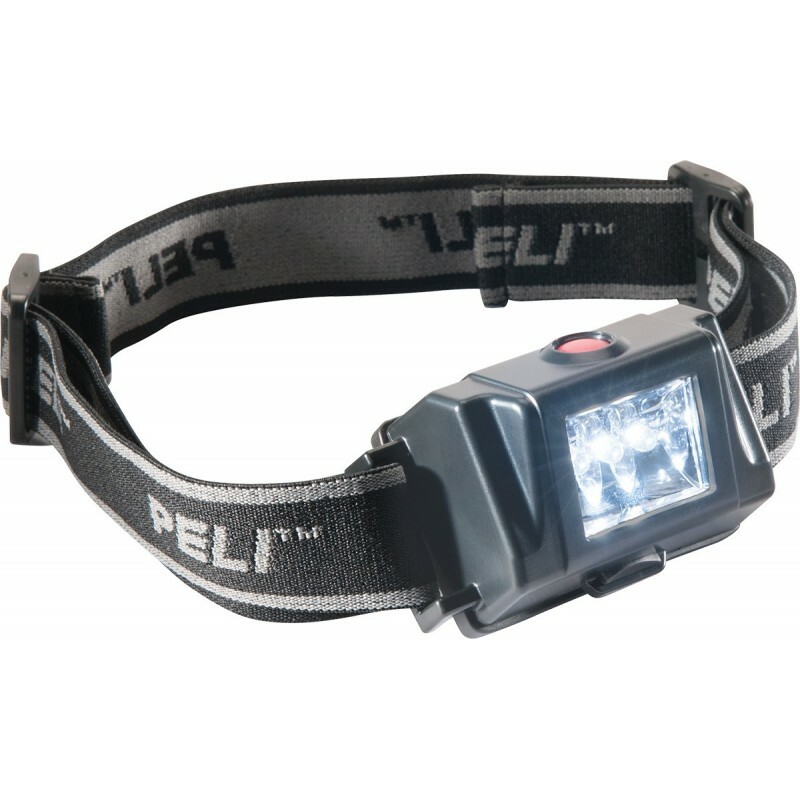 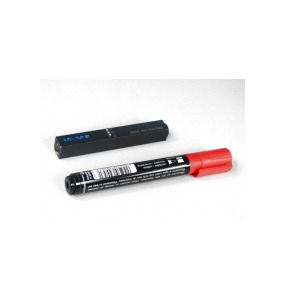 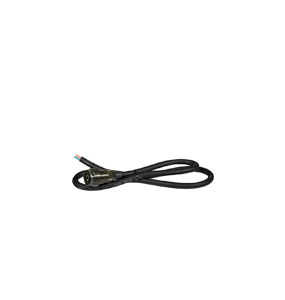 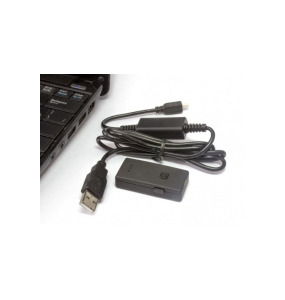 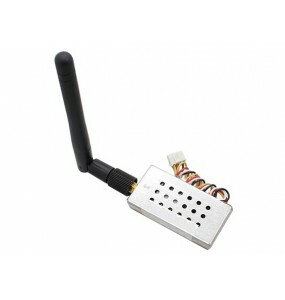 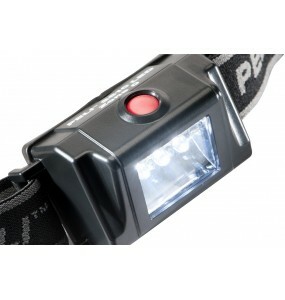 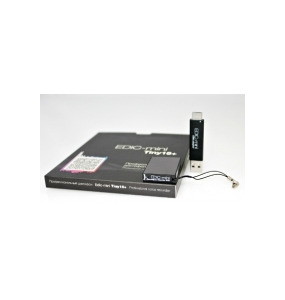 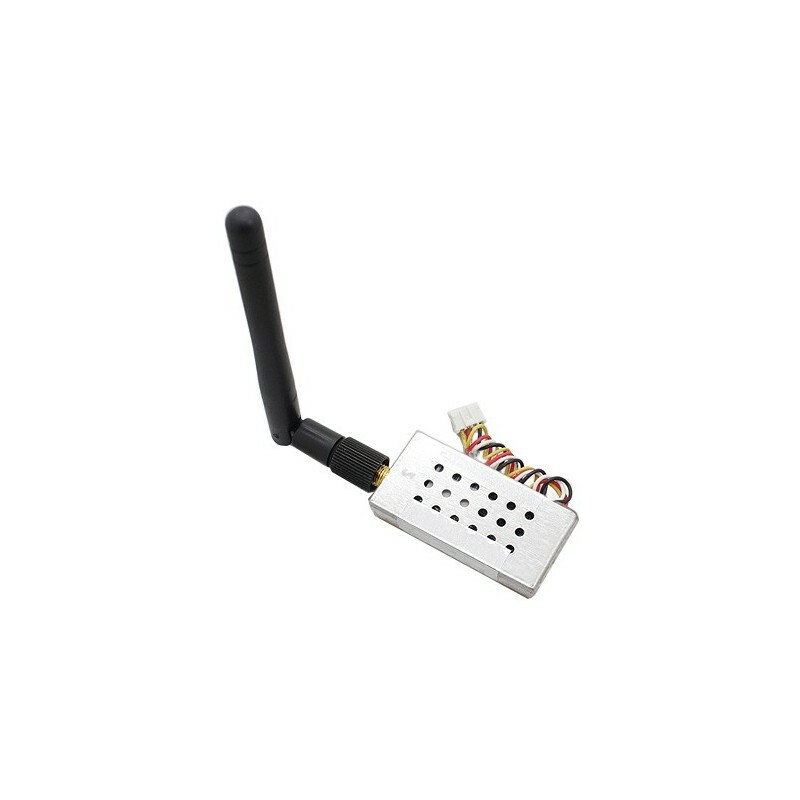 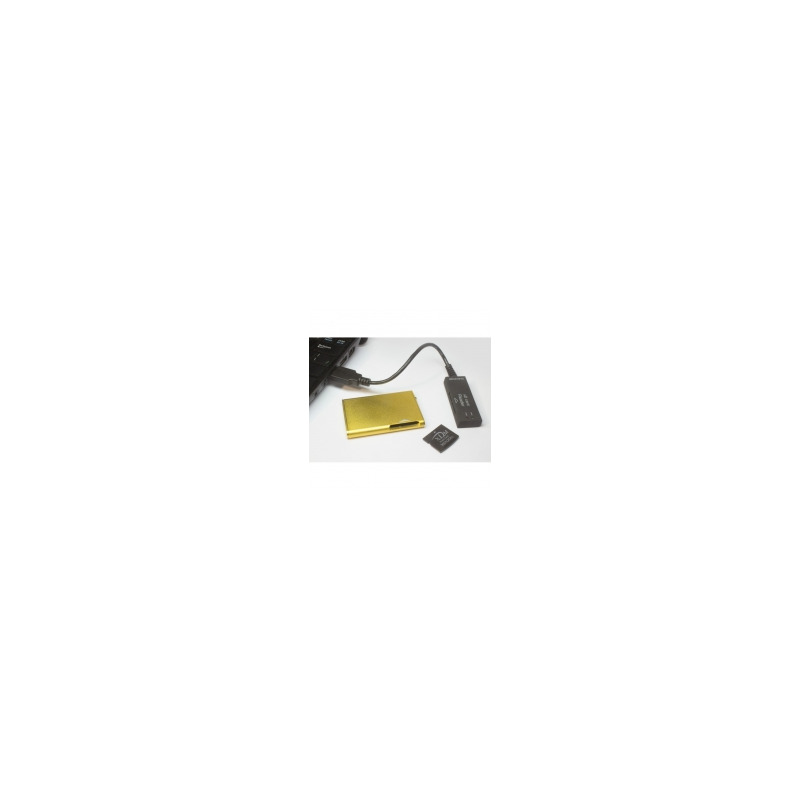 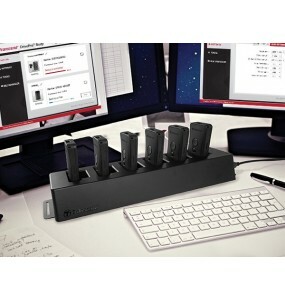 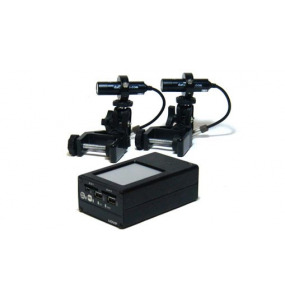 Indication Leds.Information protection system.Remote microphone connection.Read data from the recorder via USB or via a special reader via USB.300 hours memory capacity with microphone sensitivity up to 9 meters. 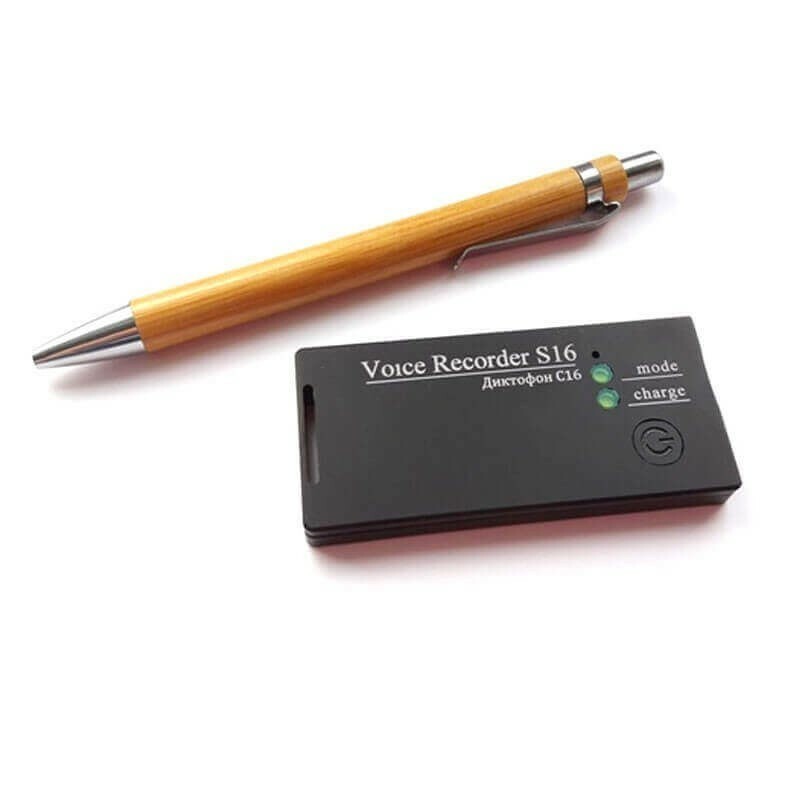 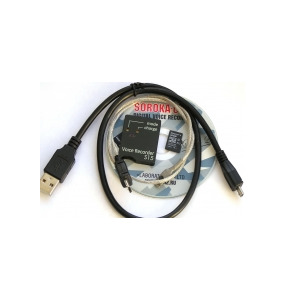 SOROKA-15E is a high quality audio recorder. 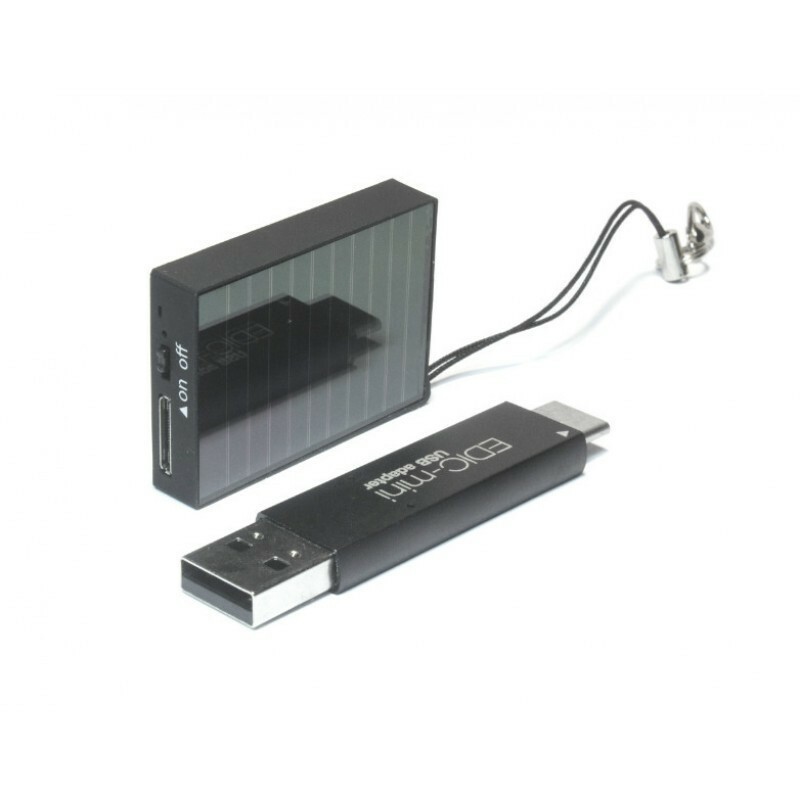 Integrated clock and calendar.Rechargeable battery provides up to 83 hours of battery life.Recording is activated with a button, a voice activation system (VAS / VOX) or timers. 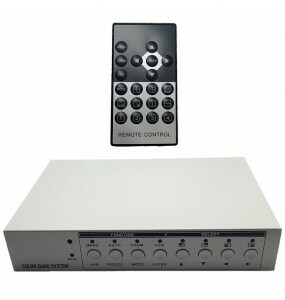 Automatic and manual gain control (AGC) to perfectly record very loud sounds and amplify quiet sounds. 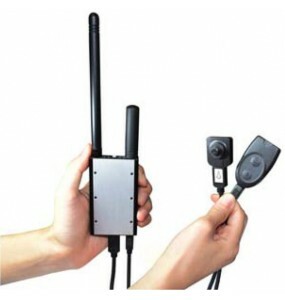 SOROKA-16E, audio recorder for professional use.Allows clear recording up to 9 meters.Sound detection, continuous and timer.Timestamped recordings.Auto gain manual and automatic control (AGC).Adjustable trigger sensitivity and resolution.Stores over 1300 hours of conversations.Very long autonomy. 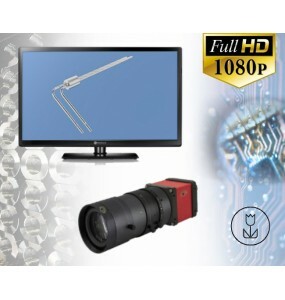 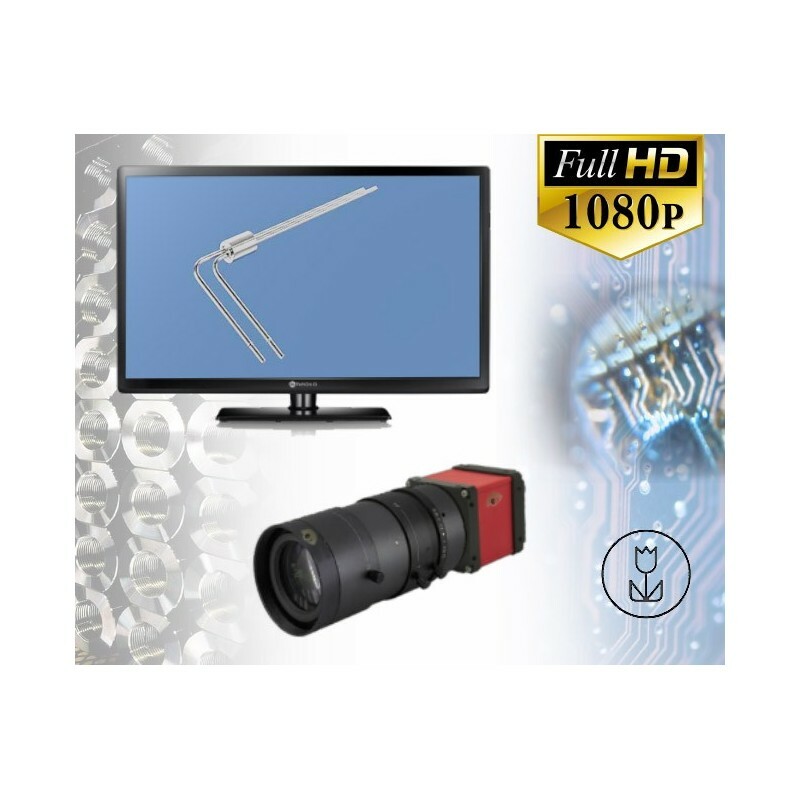 Ready-to-use quality control set, for machined parts, electronic cards PCB.Macro camera with zoom high definition Full HD 1080pAvailable in waterproof IP68 against cutting fluids. 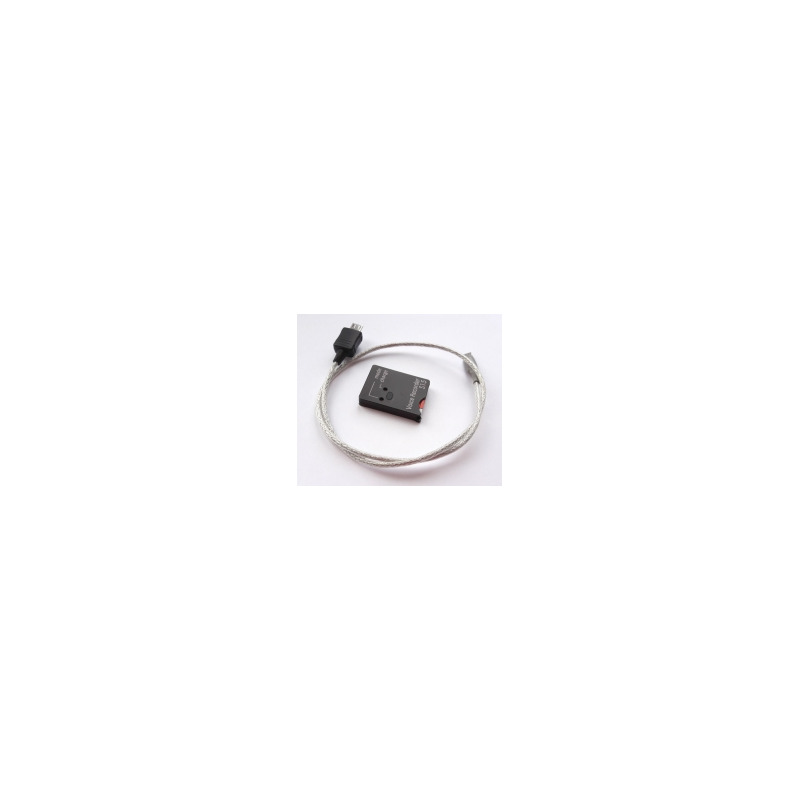 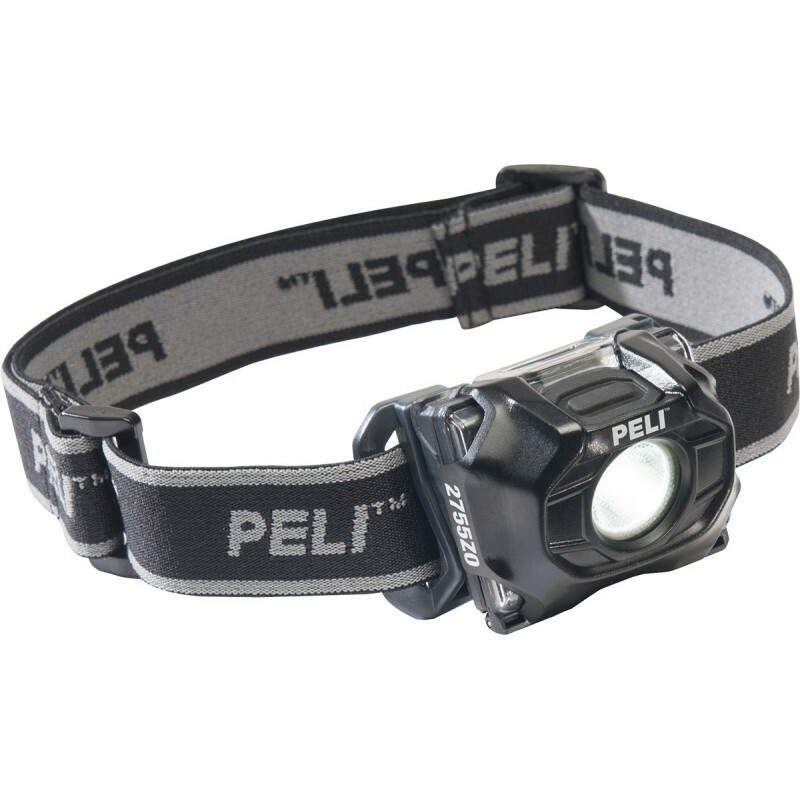 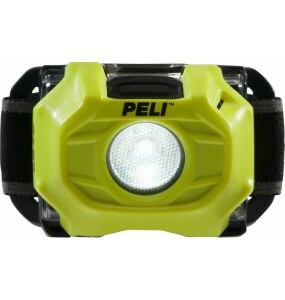 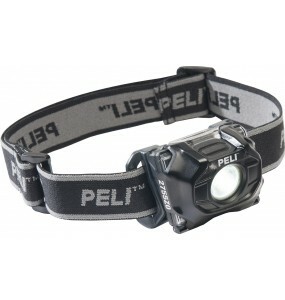 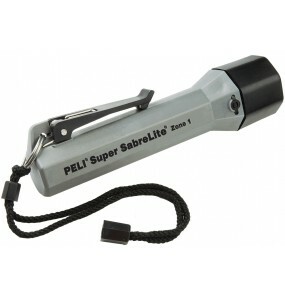 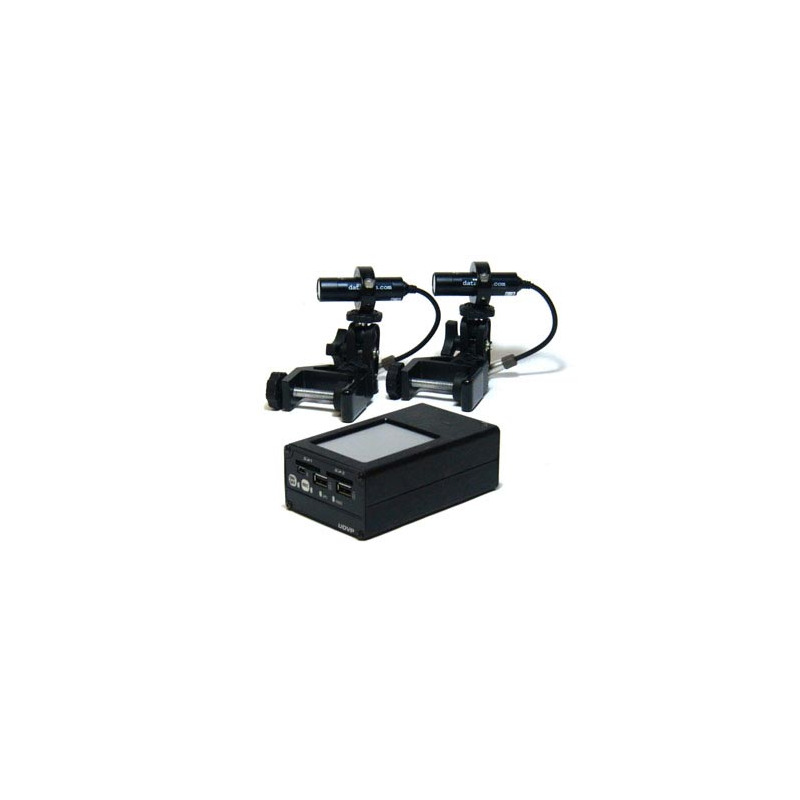 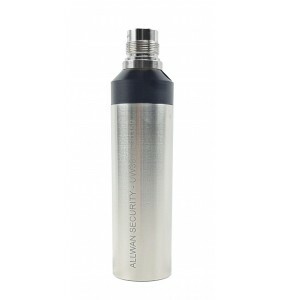 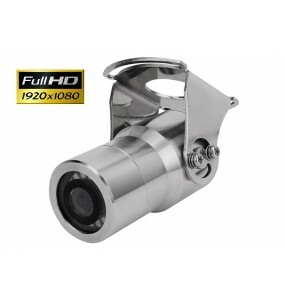 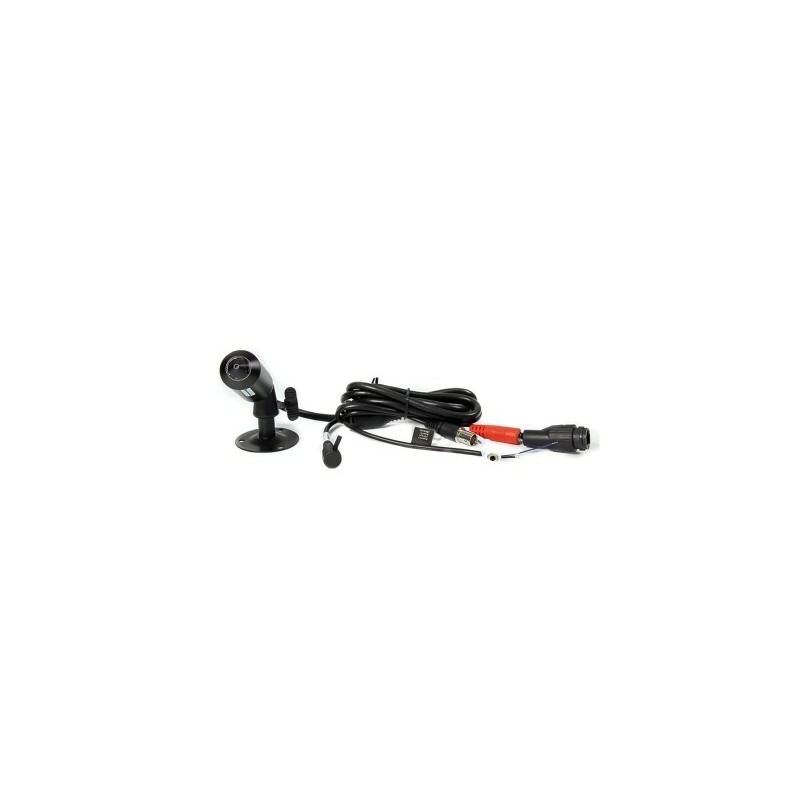 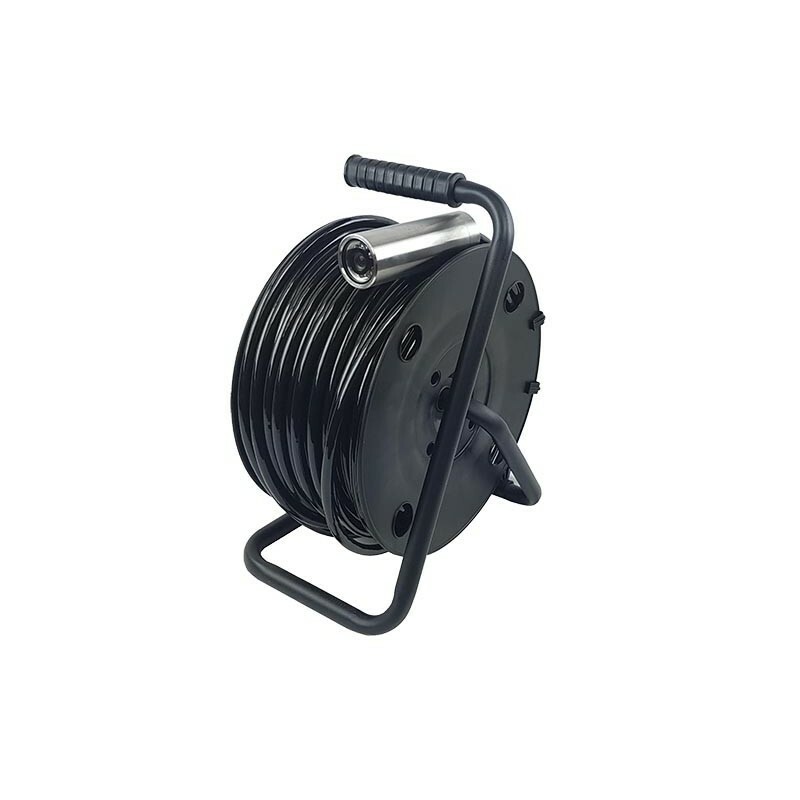 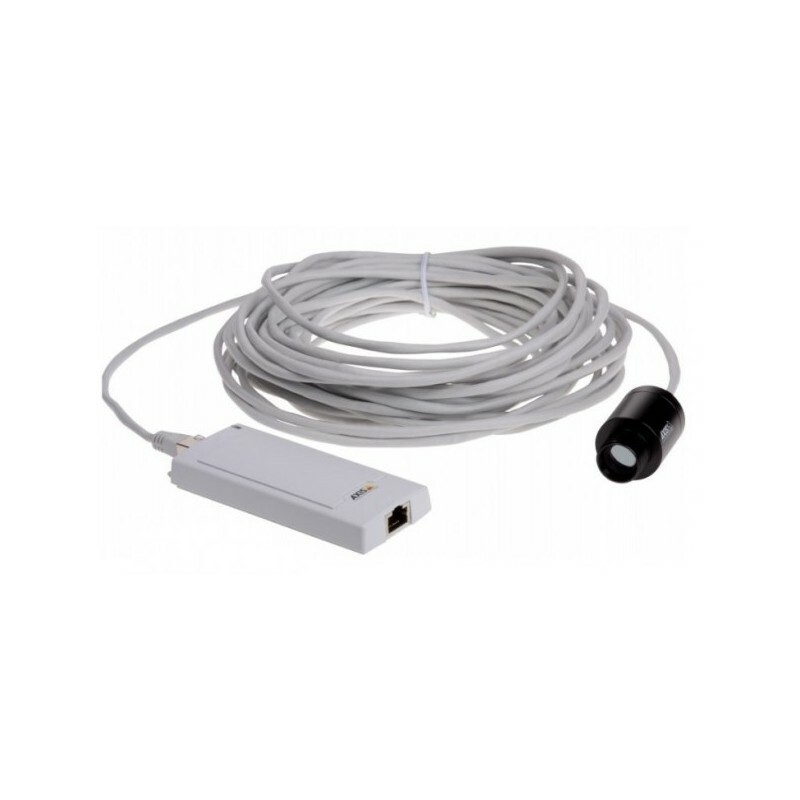 Specially designed for occasional investigations in fresh and salt water.This camera is made of stainless steel 316L.Its anti-abrasion cable ensures a long service life of the material.JUPITER removable connector.Comes with PELICASE 1120 storage case. 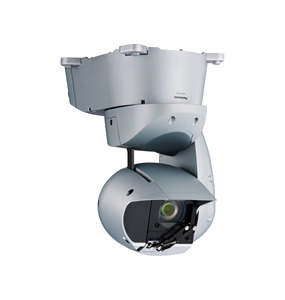 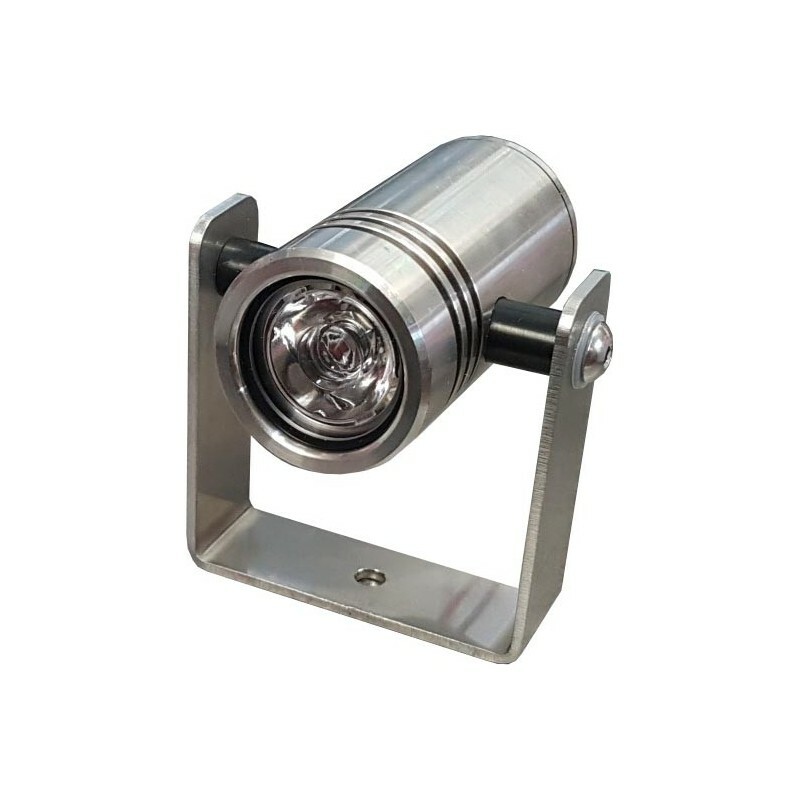 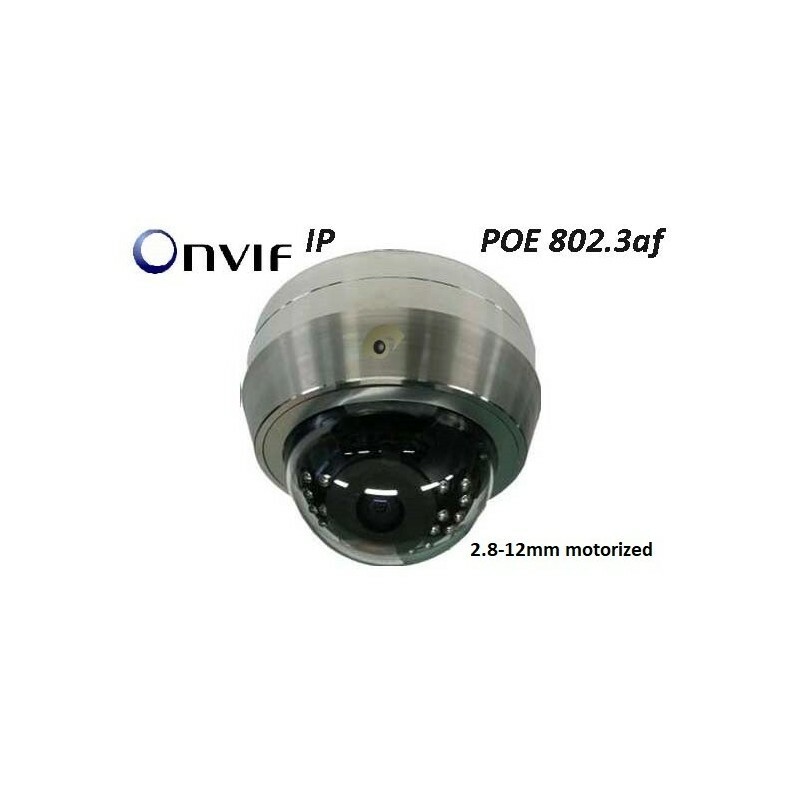 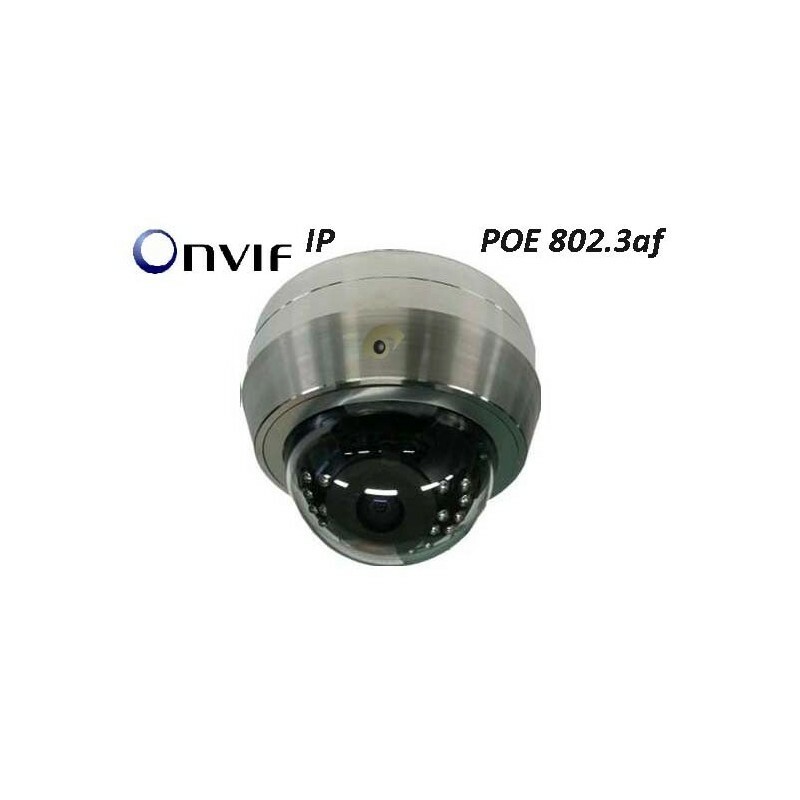 IP68 marine fixed dome cameraMotorized varifocal lens and auto focus.Stainless steel 100% 316L - IP compliant OnVif and POE.Boat installations and aggressive / corrosive environments.Performing and simple to implement with its enslaved objective. 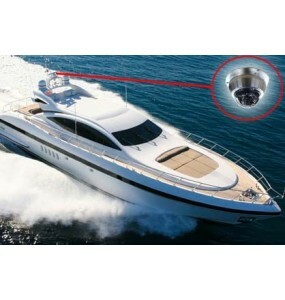 IP68 professional marine fixed dome camera100% 316 stainless steel, OnVif compliantUW-3990DIP is fully resistant to corrosion at salt environmentsThe perfect camera for boats surveillance, keeping elegance and pure design. 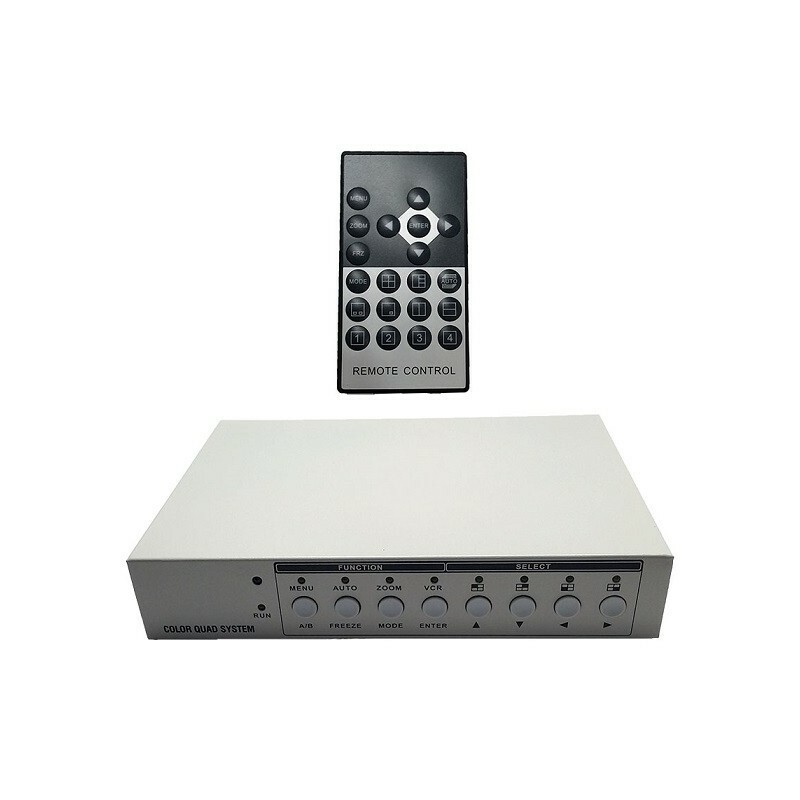 Analog video recorder and audio commentary. 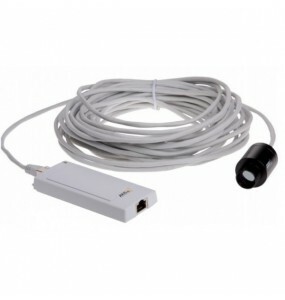 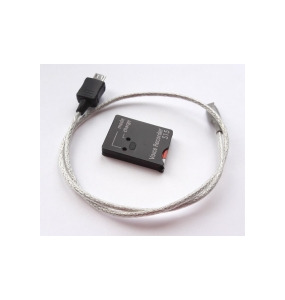 Suitable for ALLWAN endoscopic probes.Compatible analog cameras (with optional adapter)Portable, internal battery. 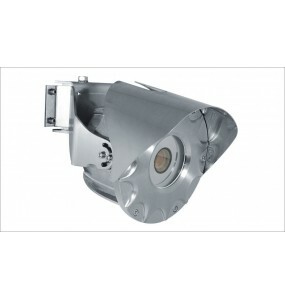 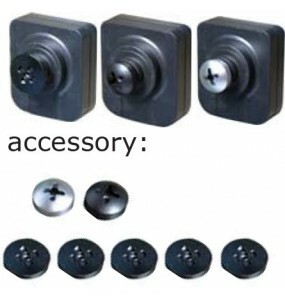 Transmission kit 2 CCTV cameras on 1 single coaxial.Compatible cameras AHD, TVL, CVI, CVBS, analog.720p and 1080p resolutionsUp to 500 meters of transmission distance from a local unit to a remote unit. 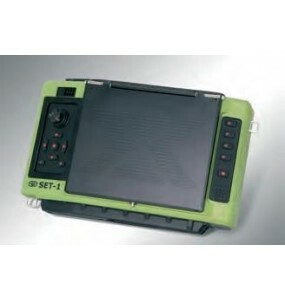 LiFePO4 - Trace Battery Pack 12V 80Ah.Professional power supply housed in a Peli ™ case.These batteries are the portable solution, easy to transport and install.Rugged IP67 waterproof standard housing pre-wired.Batteries use prismatic cells that create the lightest construction.Supplied with fuel gauge and charger. 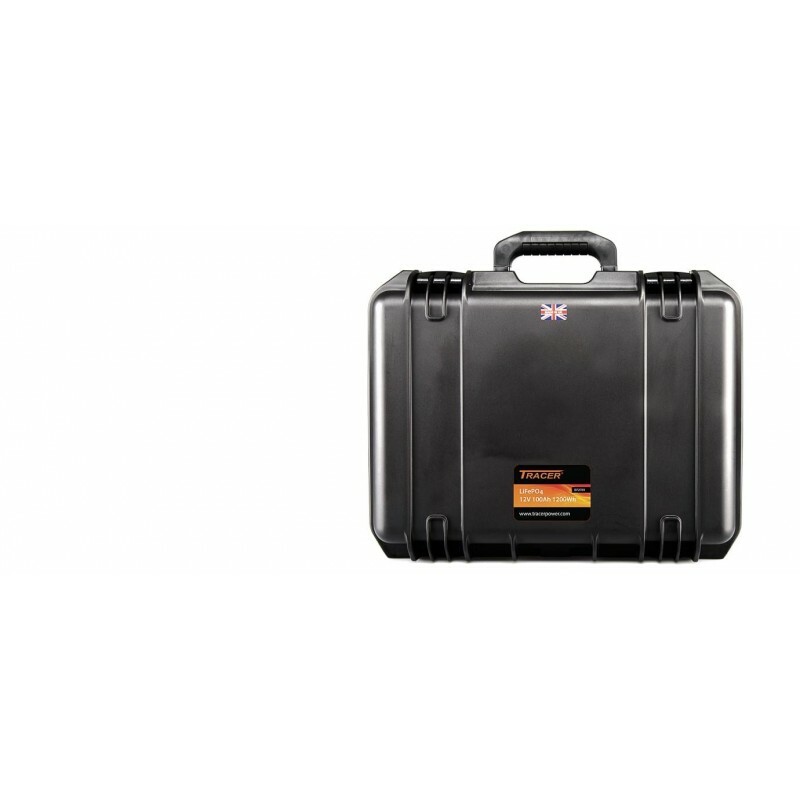 Professional power supply housed in a Peli ™ case.These batteries are the portable solution, easy to transport and install.Rugged IP67 waterproof standard housing pre-wired.Batteries use prismatic cells that create the lightest construction.Supplied with fuel gauge and charger. 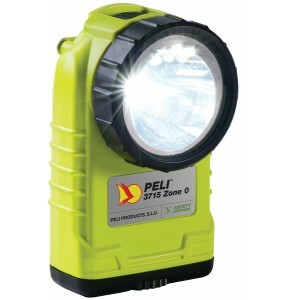 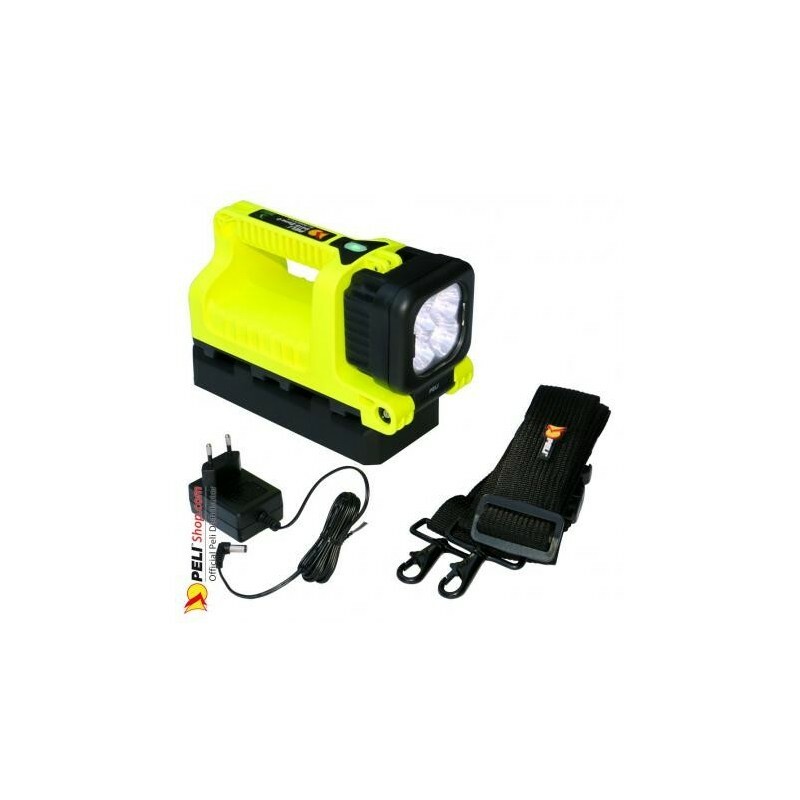 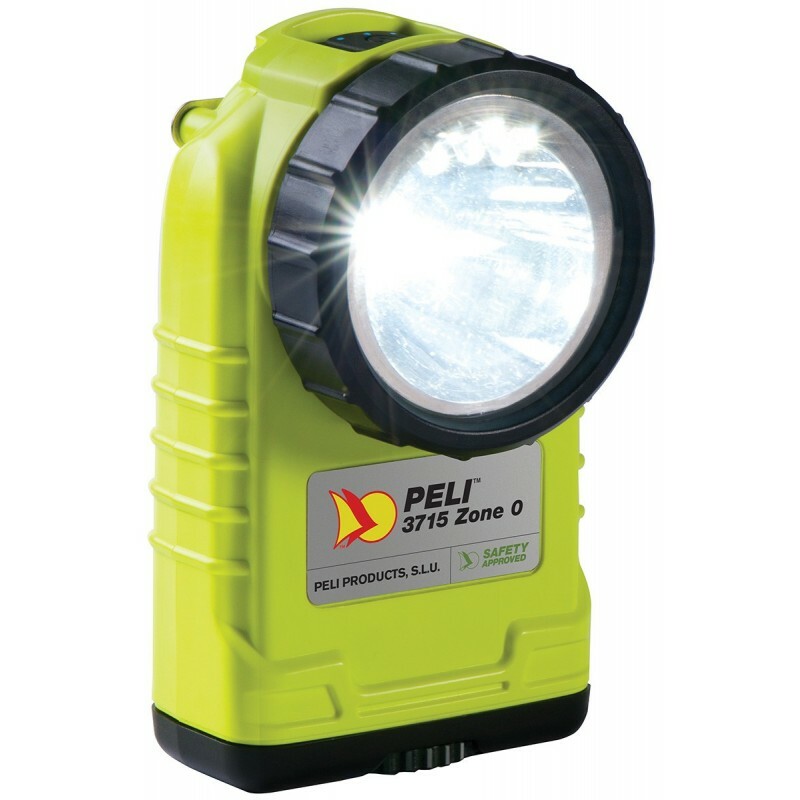 Professional power supply housed in a Peli ™ case.These batteries are the portable solution, easy to transport and install.Rugged IP67 waterproof standard housing pre-wired.Batteries use prismatic cells that create the lightest construction. 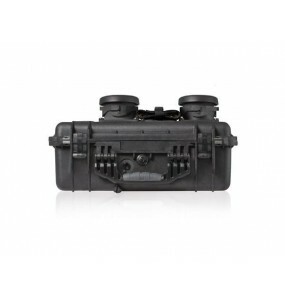 Supplied with fuel gauge and charger. 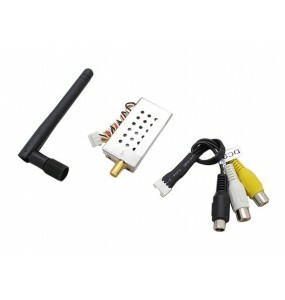 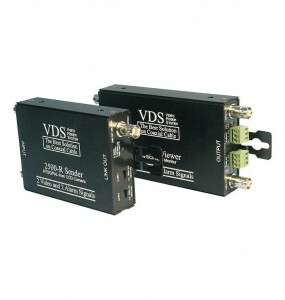 TD2418- RX2480B audio video transmission kit. 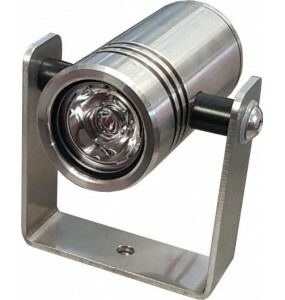 SUBLIGHT 12001200 lumens high efficiency underwater light illuminatorInox 316L submarine immersion at -200 meters underwater. 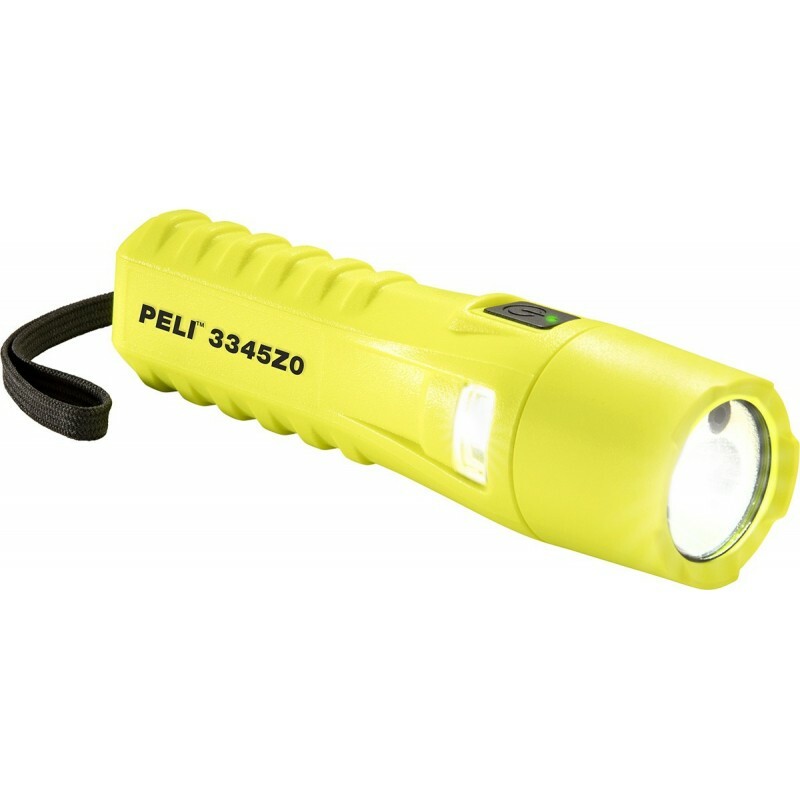 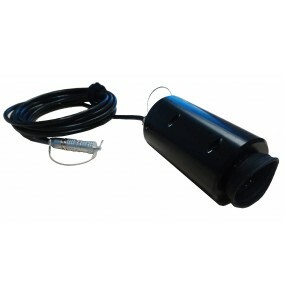 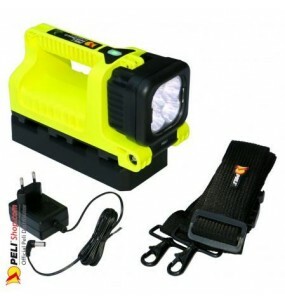 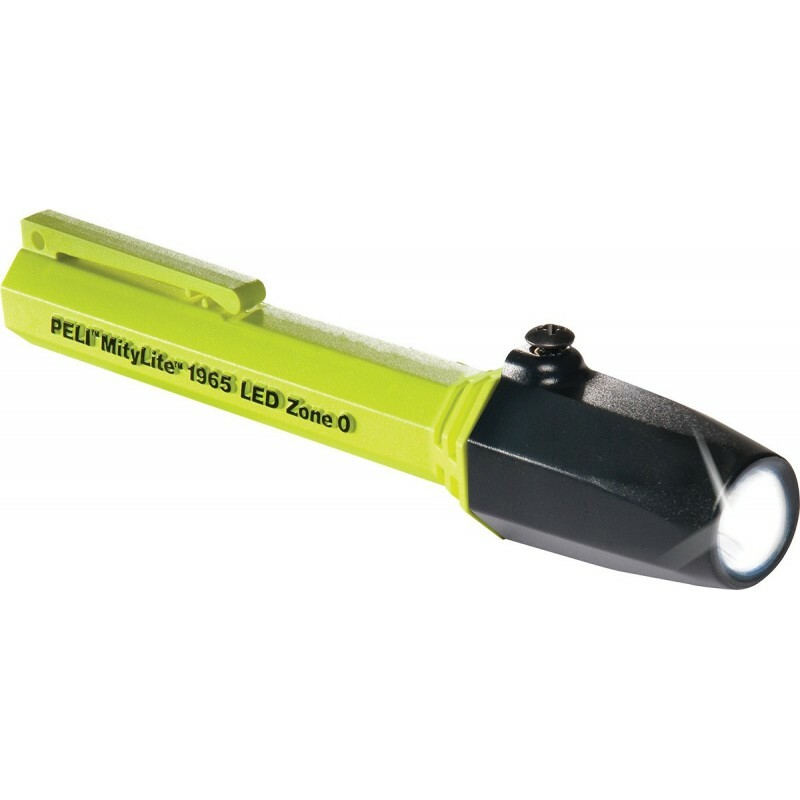 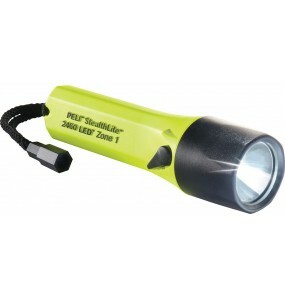 SUBLIGHT 300300 lumen high efficiency underwater lightInox 316L submarine immersion at 200 meters. 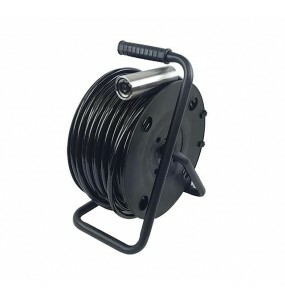 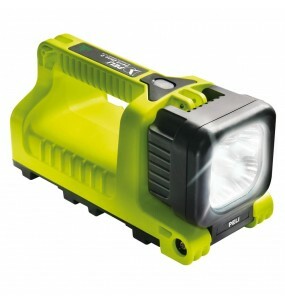 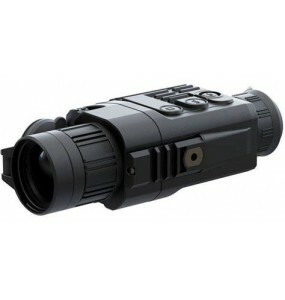 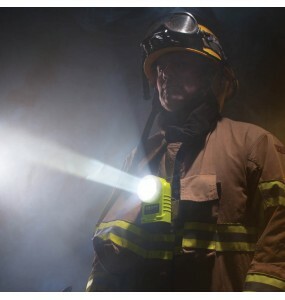 SUBLIGHT 600600 lumens high efficiency underwater lightInox 316L submarine immersion at 200 meters. 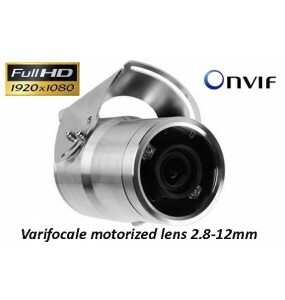 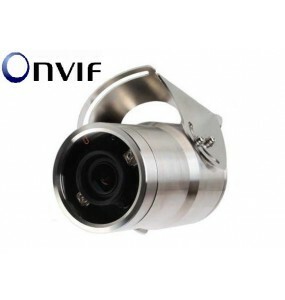 Professional marine IP OnVif 316 stainless steel cameraThis camera offers excellent resistance to corrosion at sea or aggressive agents such as cutting oils, hydrocarbons ...Suitable for video surveillance applications on boats, coastline, industry, factoriesHas powerful LED lighting, deactivatable, maximum range 25m. 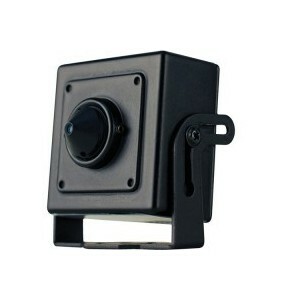 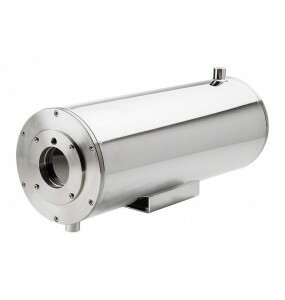 MMX camera is a color camera Full HD IP ON VIFIt is ideal for video surveillance and process control. 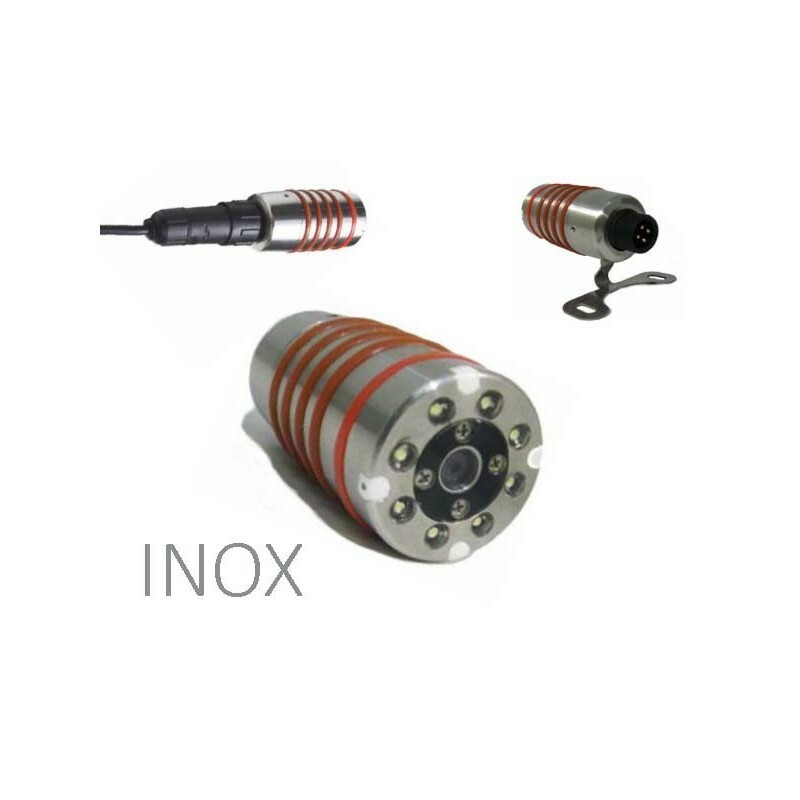 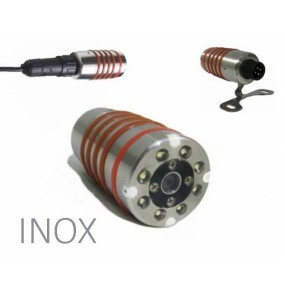 Extremely easy to install thanks to its light and compact size.Adjustable integrated support.ATEX / IECEx certified (Exd IIB, Ext IIIC) for potentially explosive atmospheres. 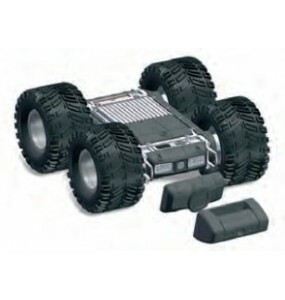 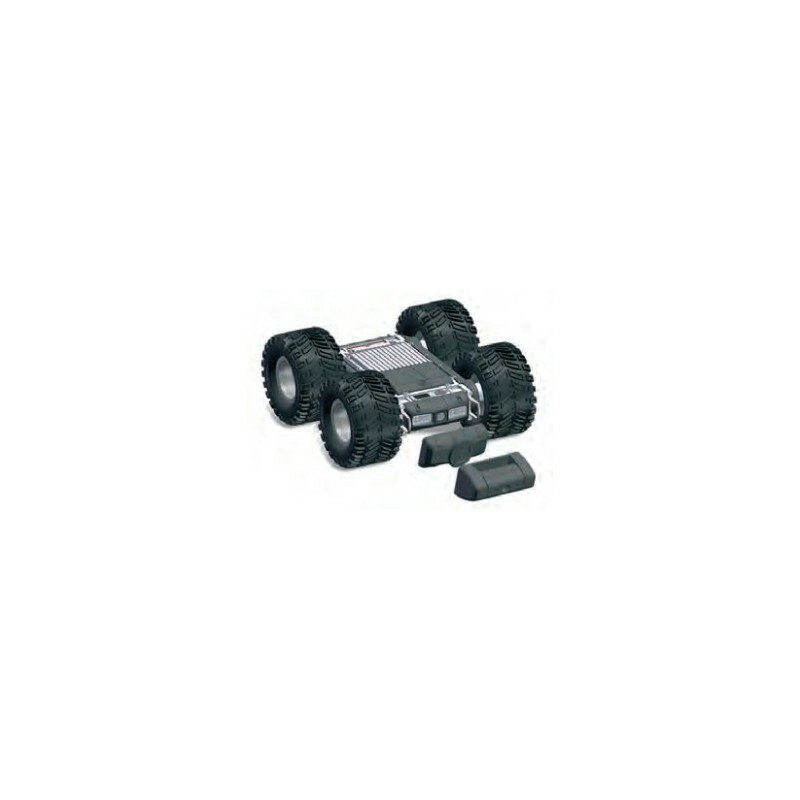 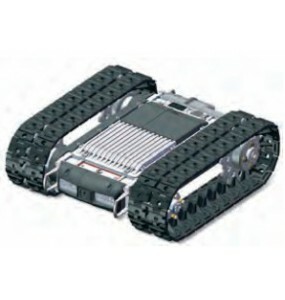 SCARAB, designed to collect audio-video data in hard-to-reach or dangerous areas.All terrain vehicle, 4 wheel drive.Integrated microphone and audio-video transmitter.it is equipped with high resolution video cameras + 1 thermal camera.Video data is transmitted via a digital wireless channel.Power supply with a Li-Po rechargeable battery. 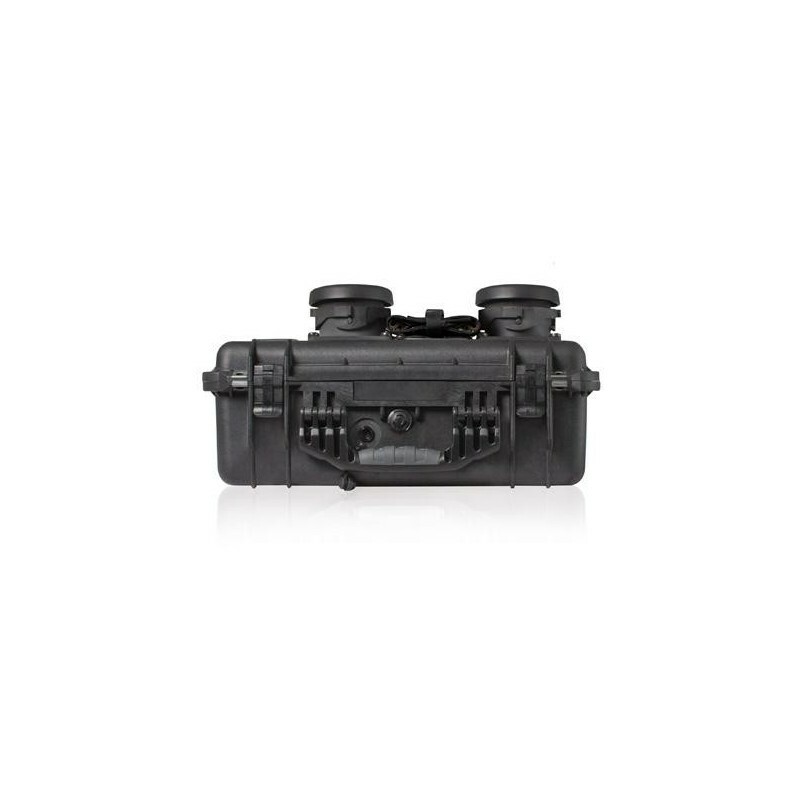 Viewfinder for tactical cases, analog and hybrid cameras.Allows you to adjust the camera discreetly without having a reflection in the night. 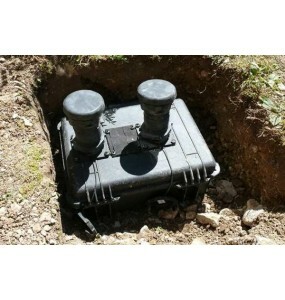 The EFOY Pro fuel cell is undetectable and produces off-grid, off-grid power 24 hours a day, 7 days a week.JENNY ND Terra can even be buried under the ground, where it will provide reliable energy for up to 4 days without any user intervention.As long as there is fuel, the EFOY Pro will supply electricity automatically. 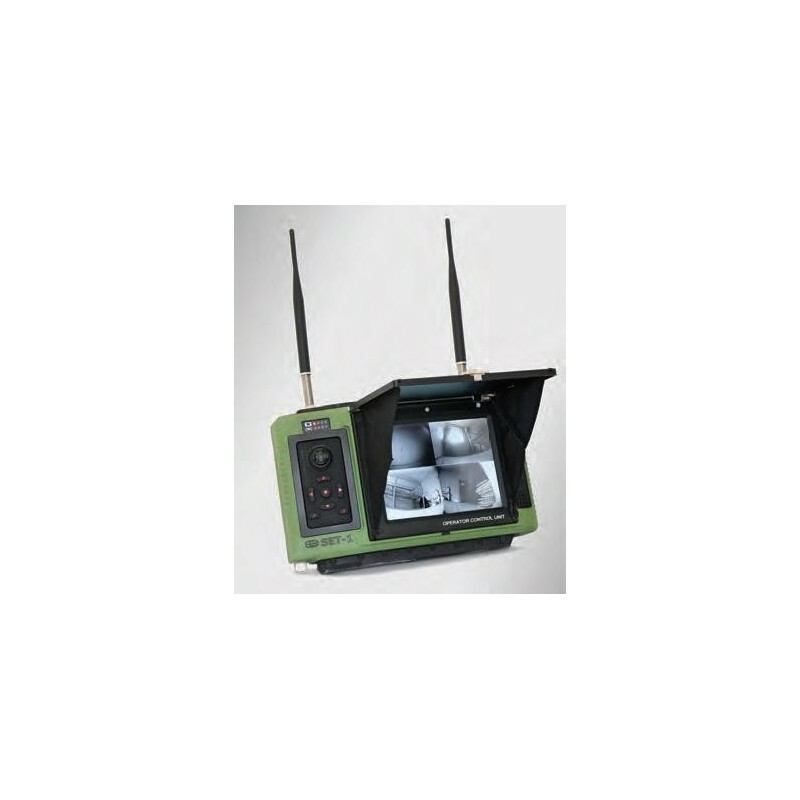 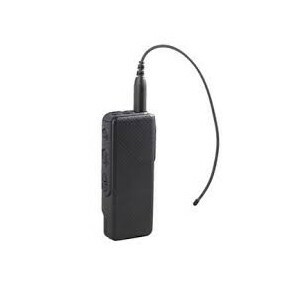 The APX ™ 3000 P25 ​​TDMA, designed for covert operations by removing traditional elements to create a slim and compact radio.Mission Critical Wireless accessories allow you to choose how to carry the radio. 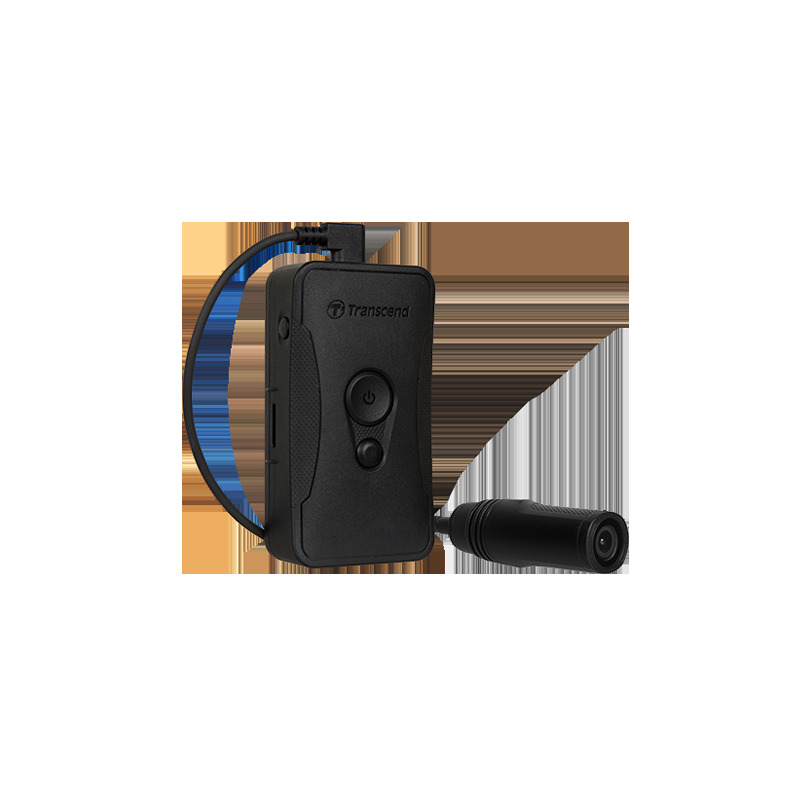 Applications such as GPS tracking and location can track their location in real time and send an alert if an operator is in trouble. 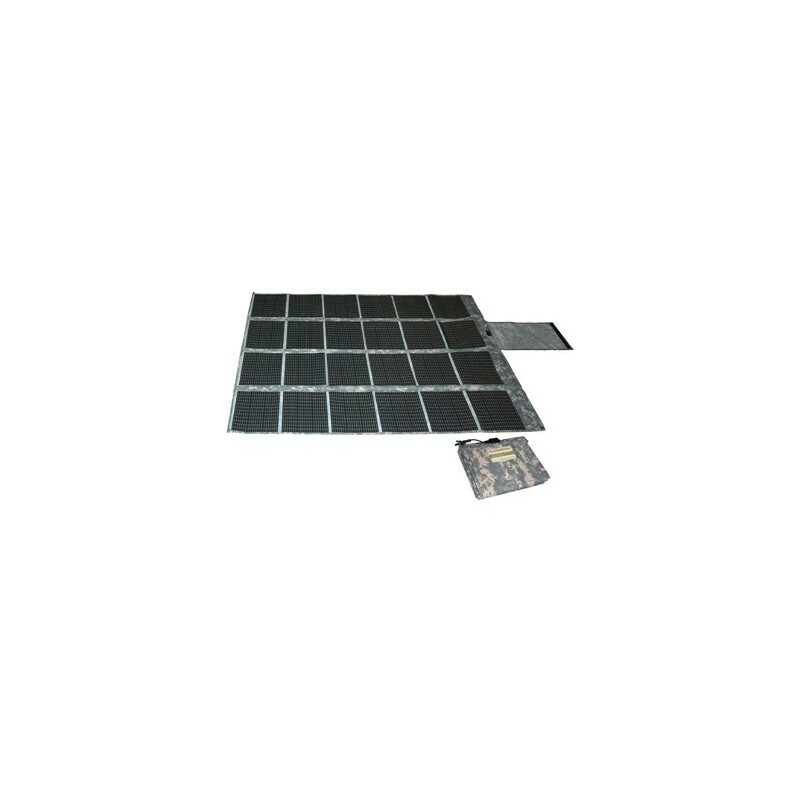 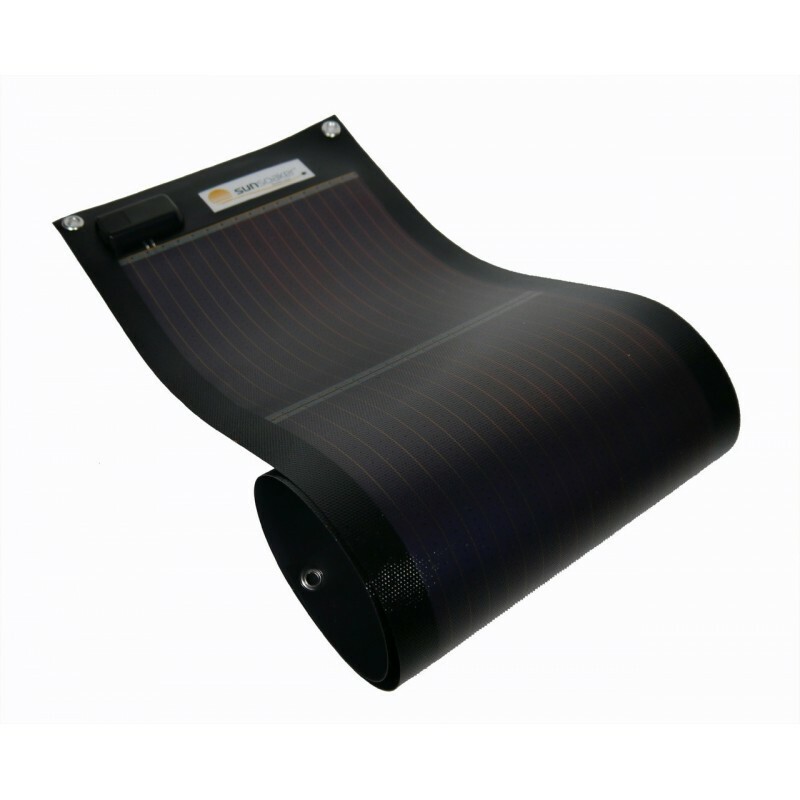 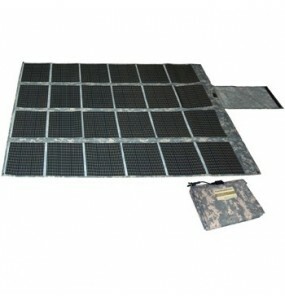 Energy Technologies, INC. (ETI) offers tactical solar panels to generate energy.Mobile power supply and battery charging Applications. 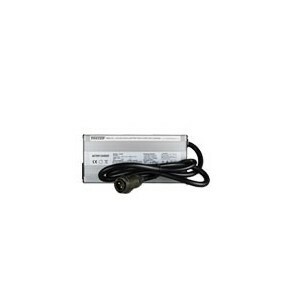 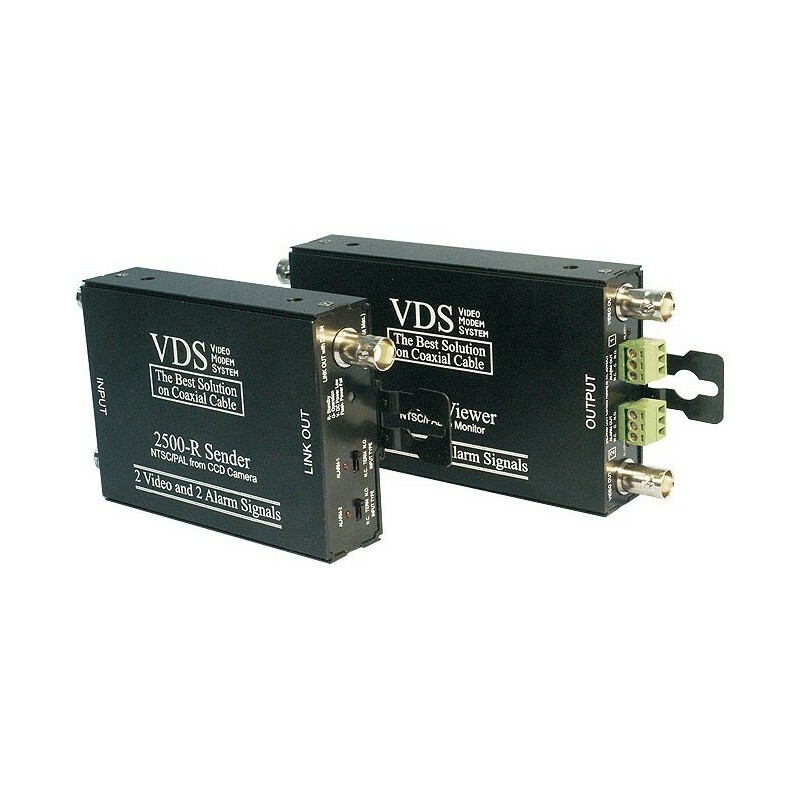 These power supplies are an excellent choice for applications that require a light, flexible, durable, and quiet diet.UV-and weather-resistant. 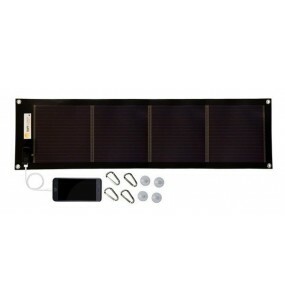 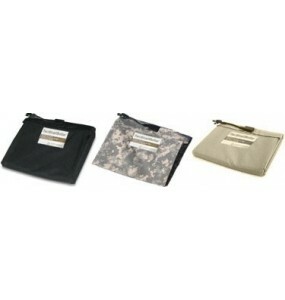 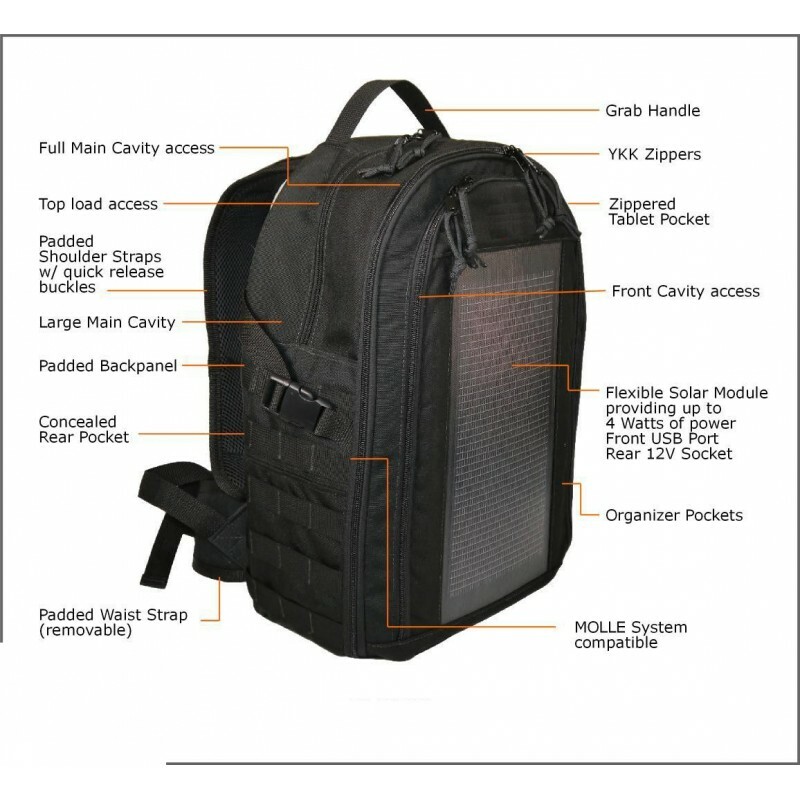 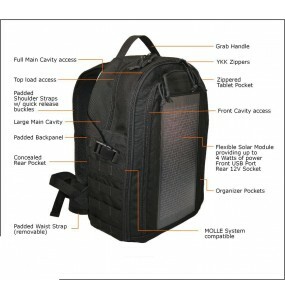 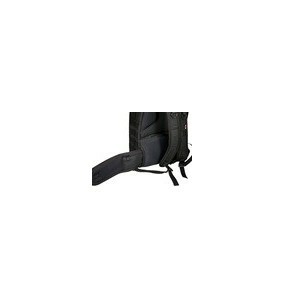 Solar charge module backpack for transport of surveillance equipment.Supplied up to 4 watts of powerSingle USB charging socket with 500mAMOLLE compatible systemPadded backProfiled and quilted bracesRemovable waist strapAccessory pocketsOrganizer pocketsPocket for tablet or iPad with zipperSuitable for laptops up to 15 "
SunSoaker is a portable, lightweight, flexible solar charger.Designed to charge small surveillance devices, such as smartphones and other mobile electronic devices.The solar module has grommets for suspending or mounting the device.USB socket for universal charging options.